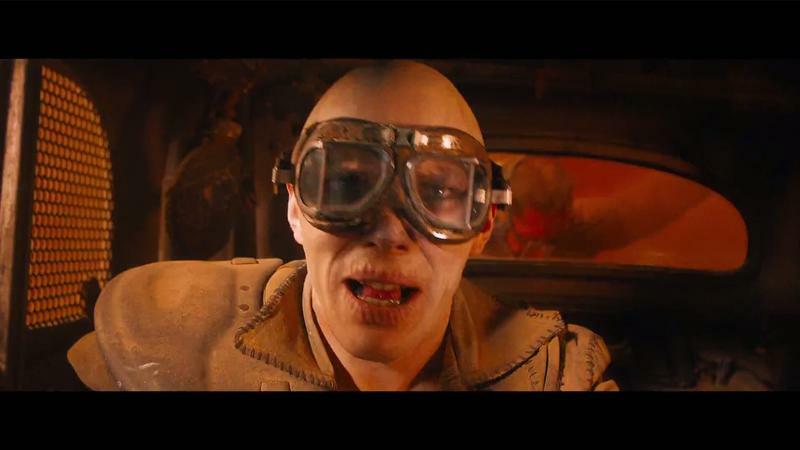 We’re through the looking glass, people. 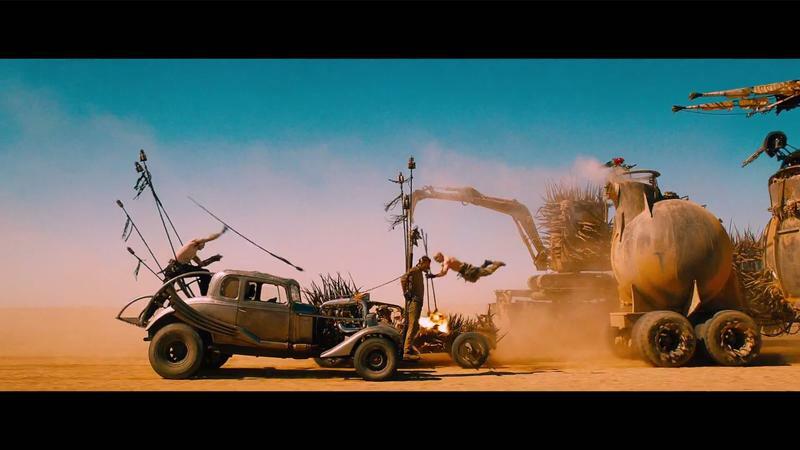 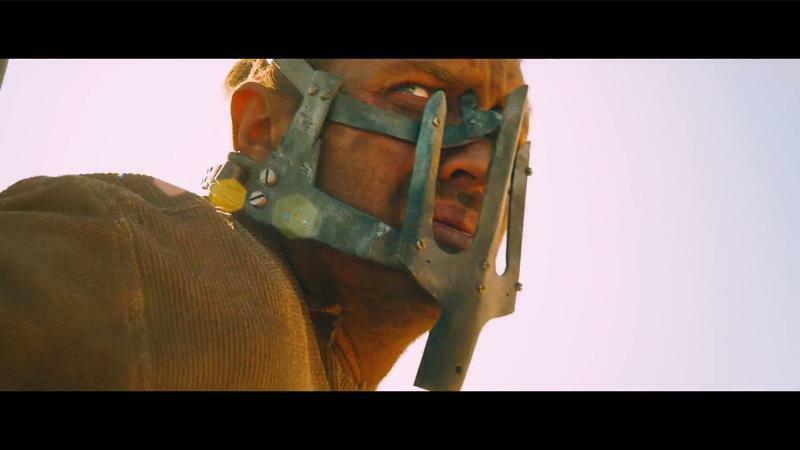 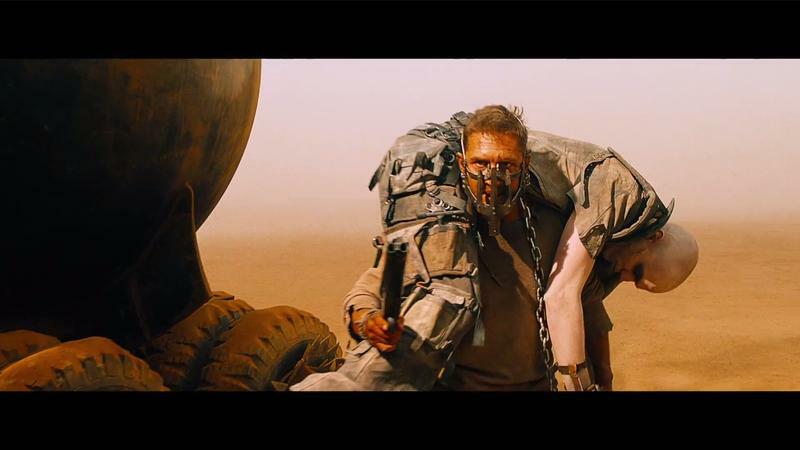 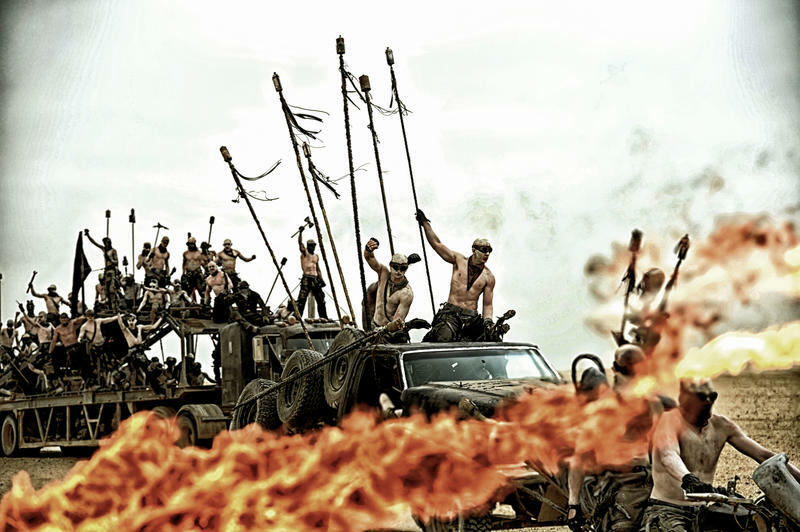 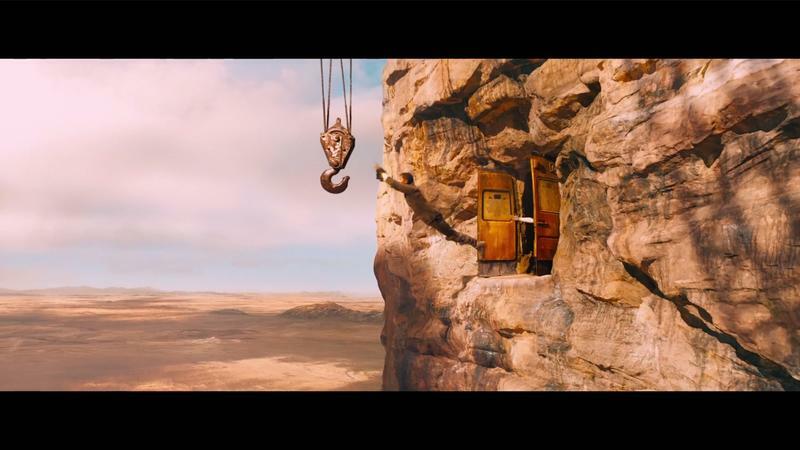 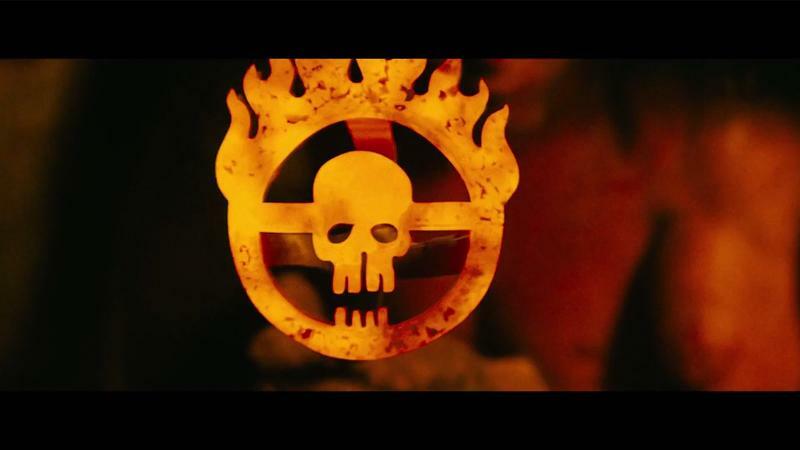 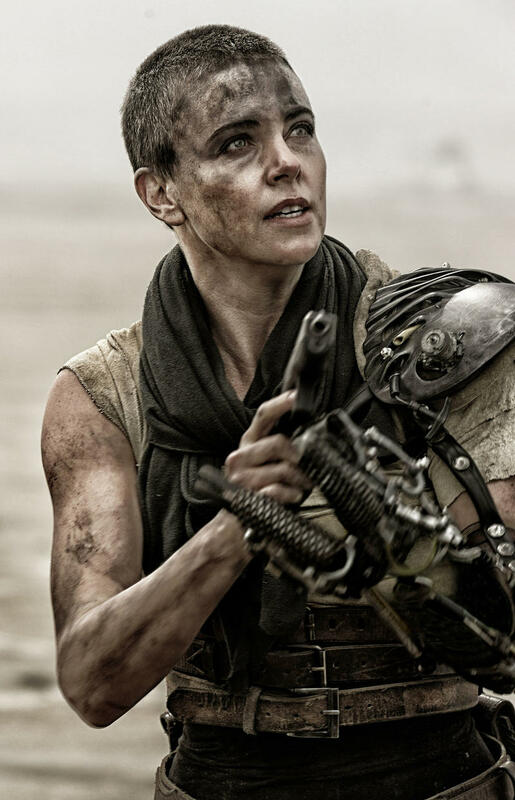 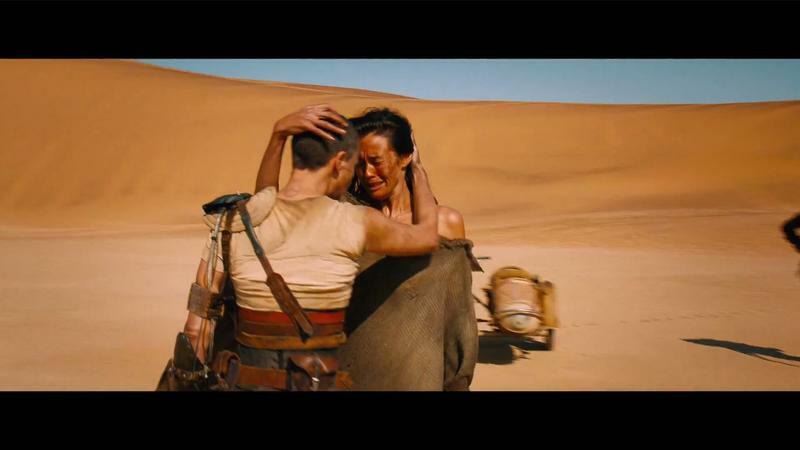 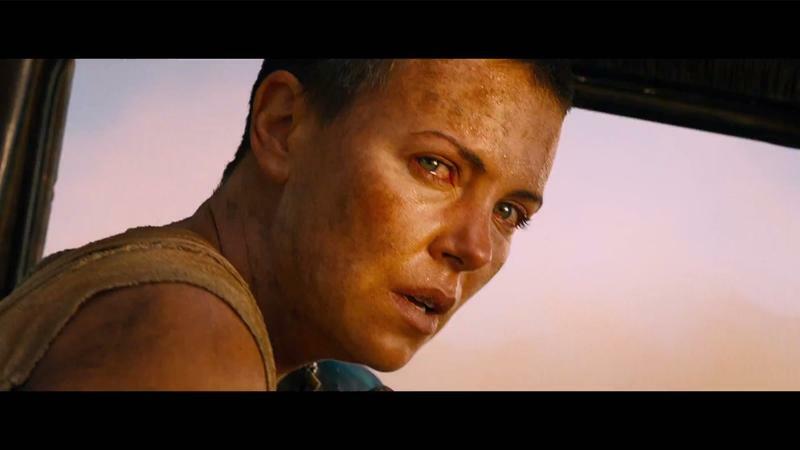 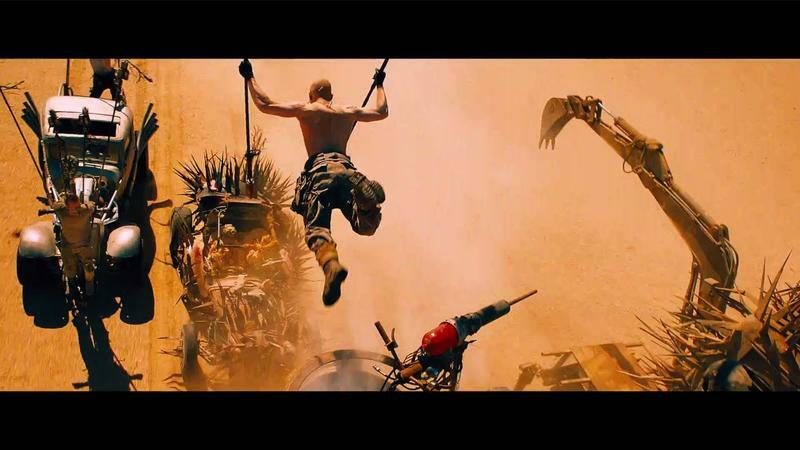 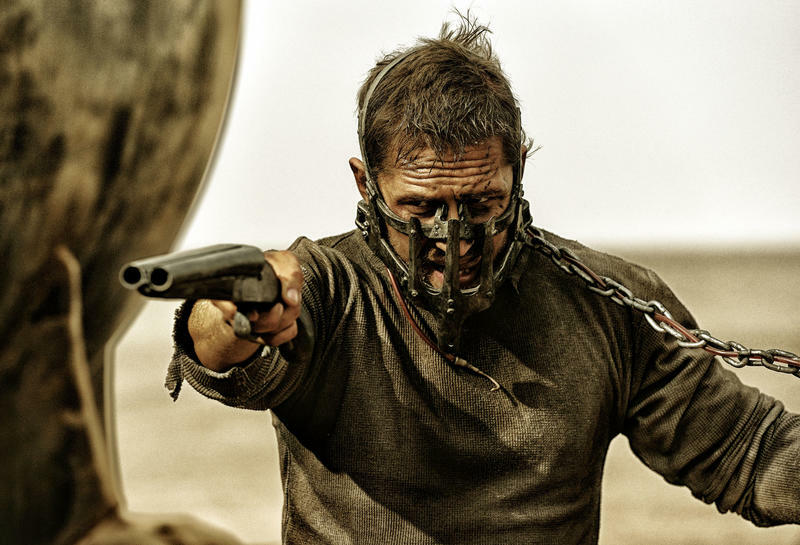 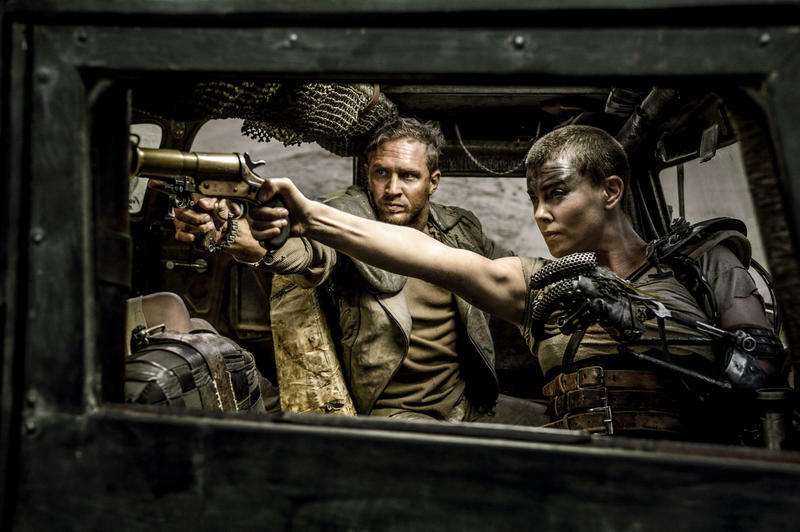 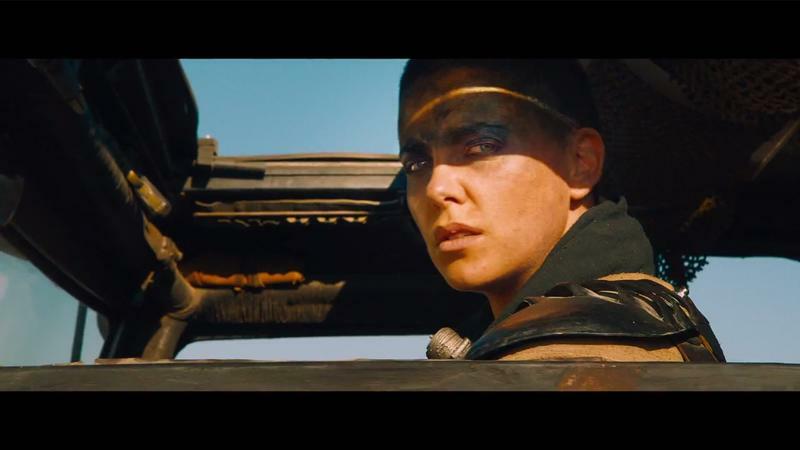 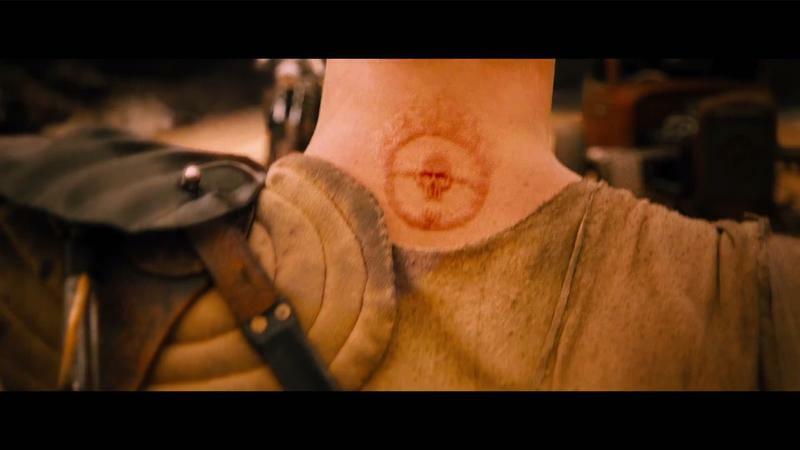 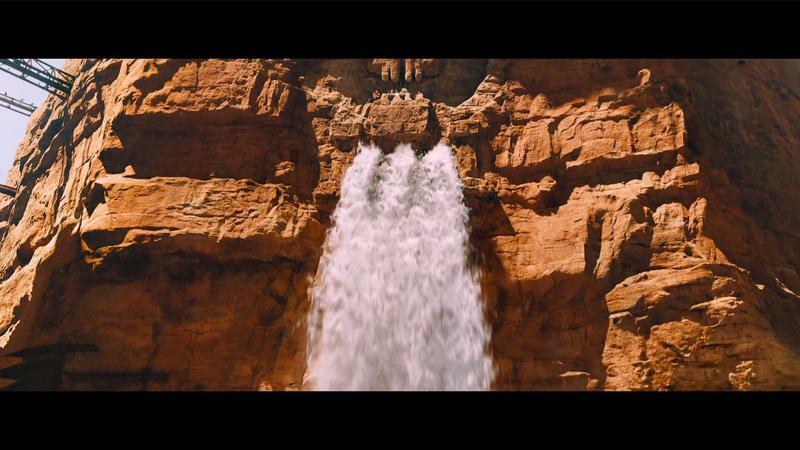 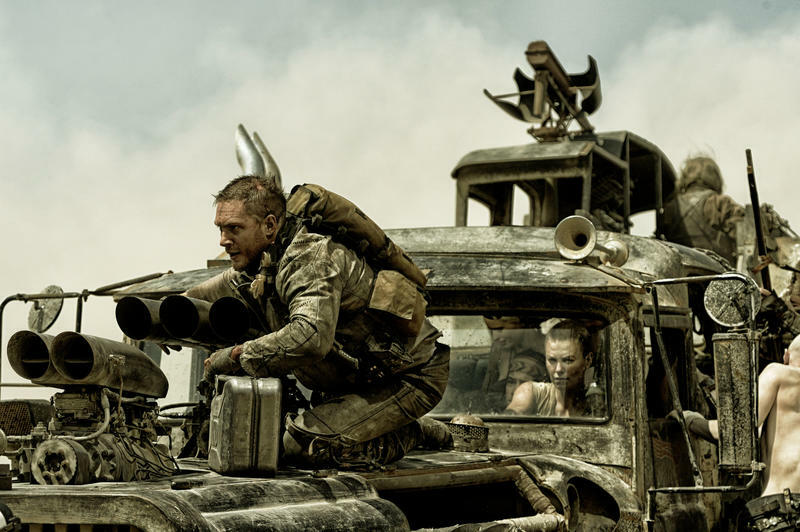 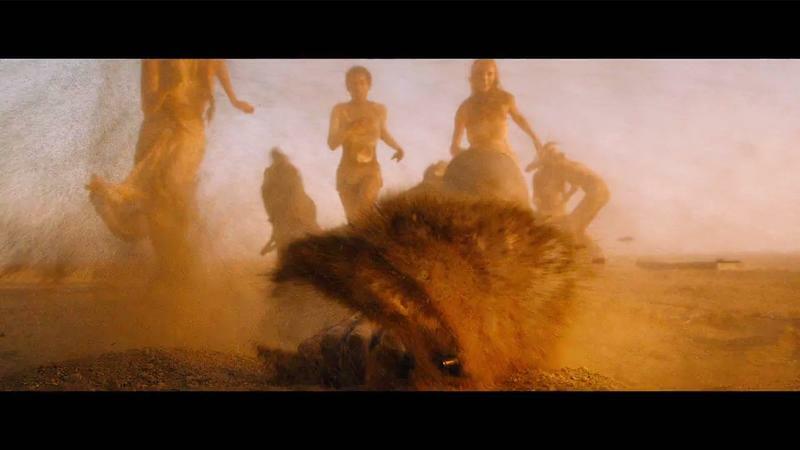 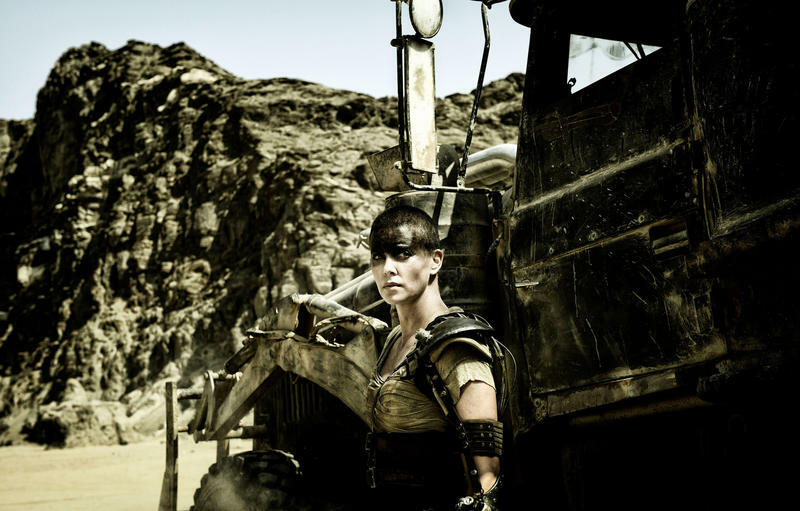 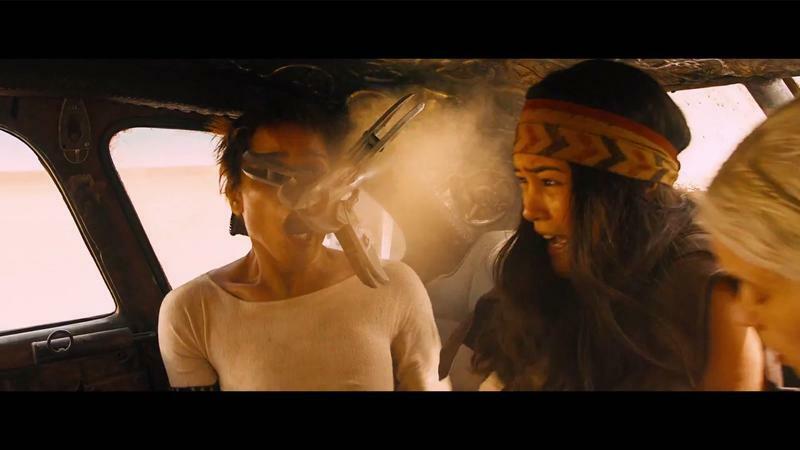 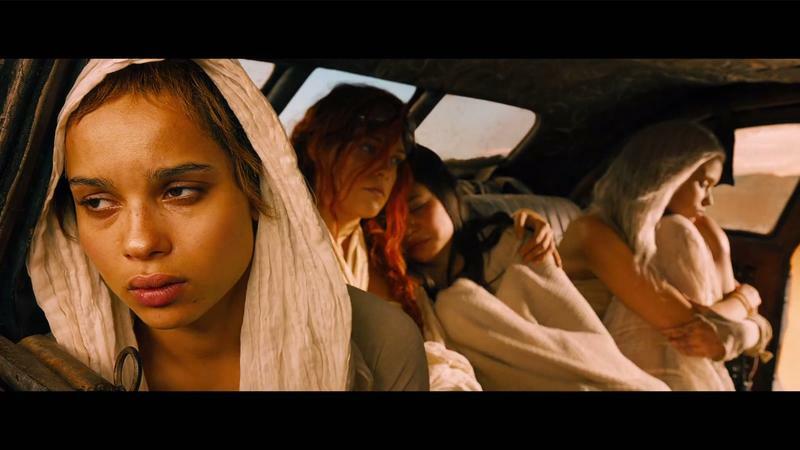 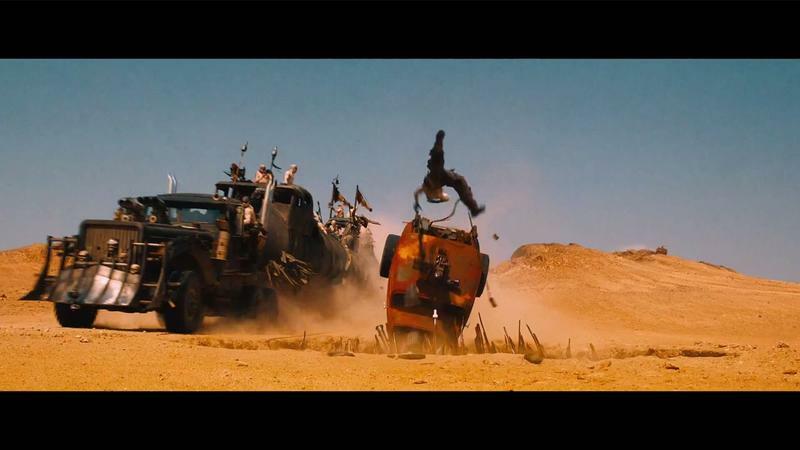 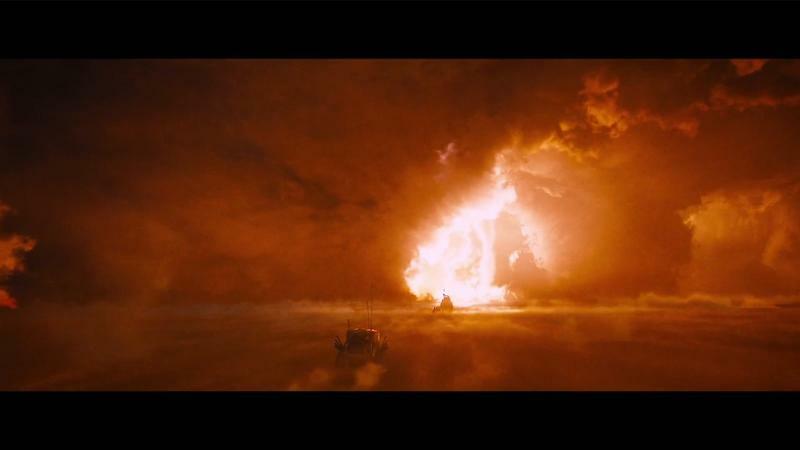 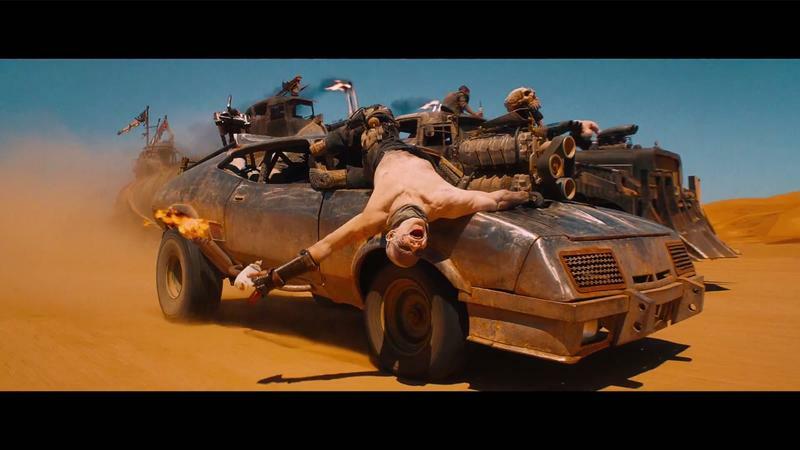 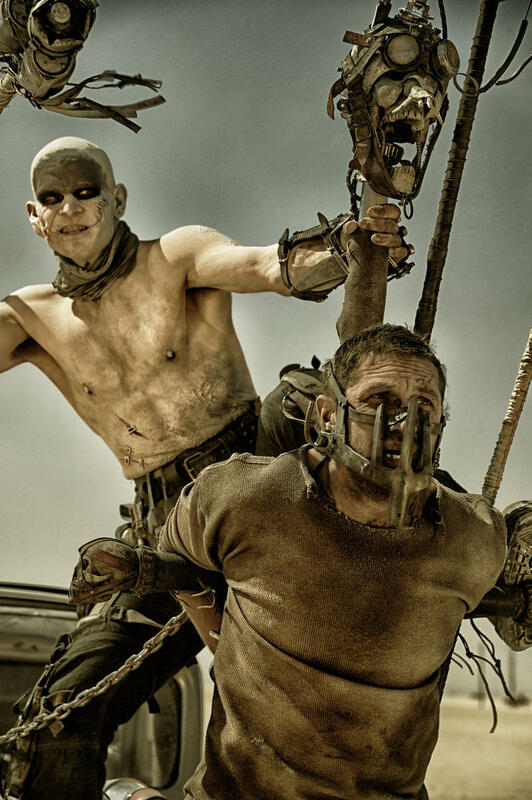 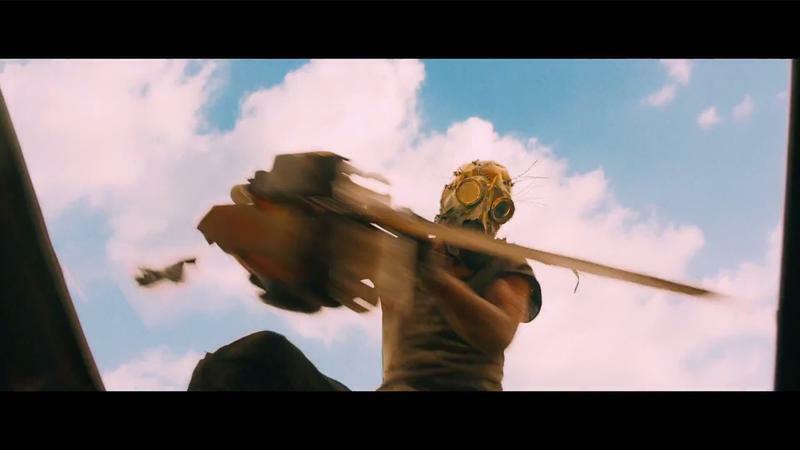 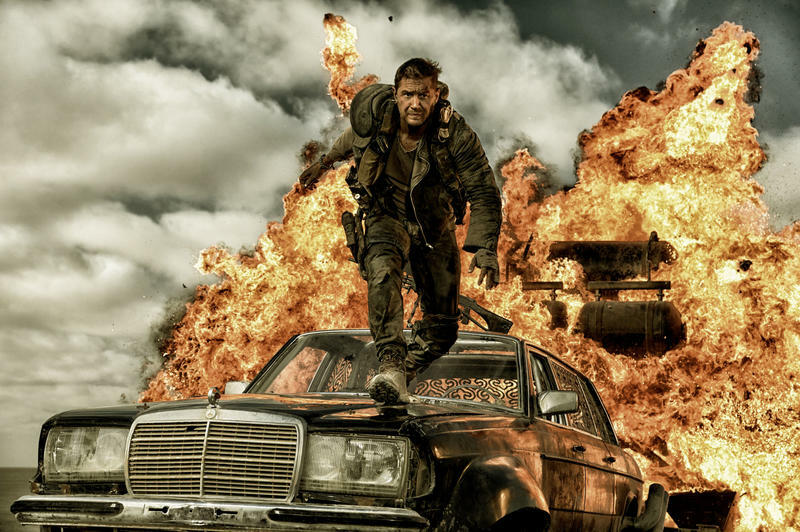 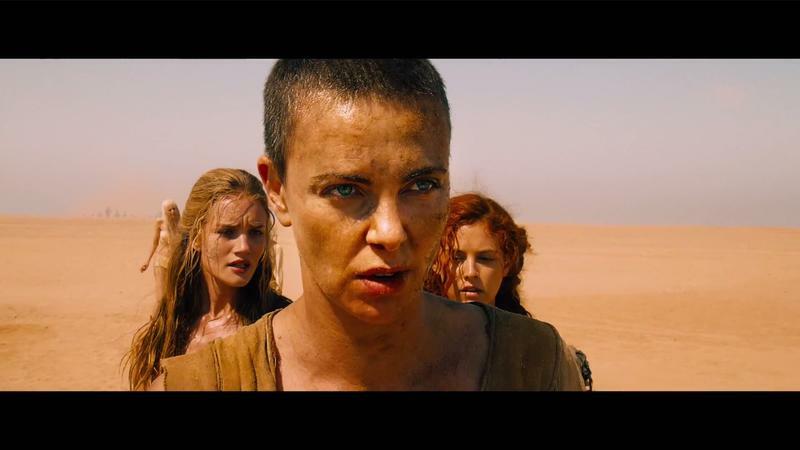 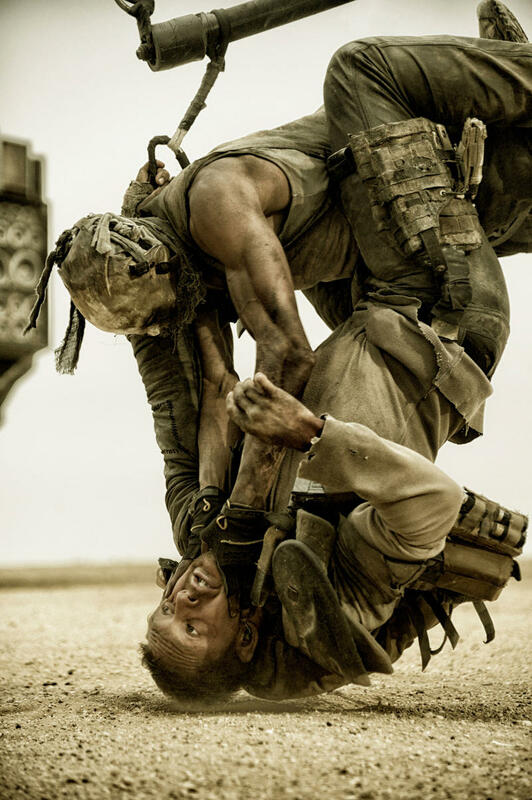 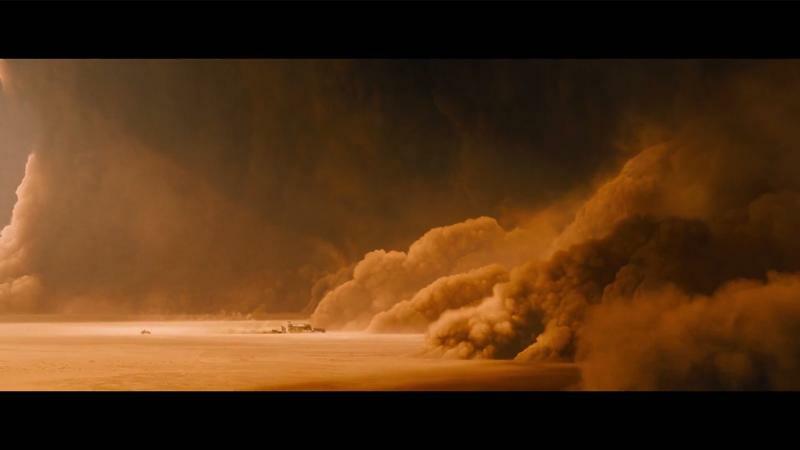 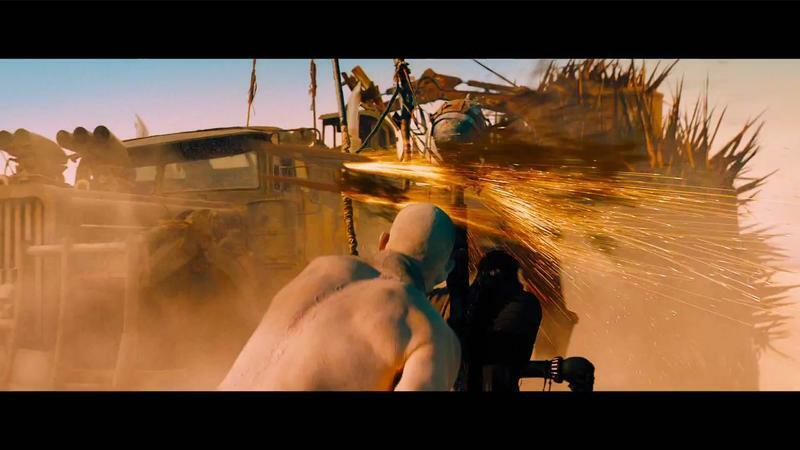 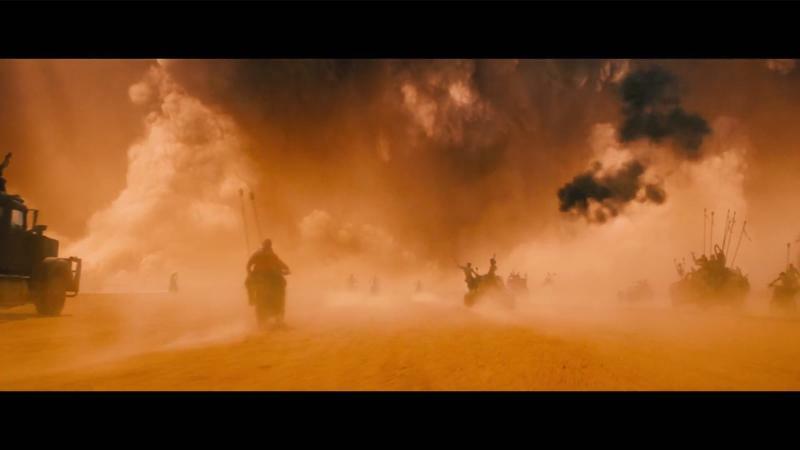 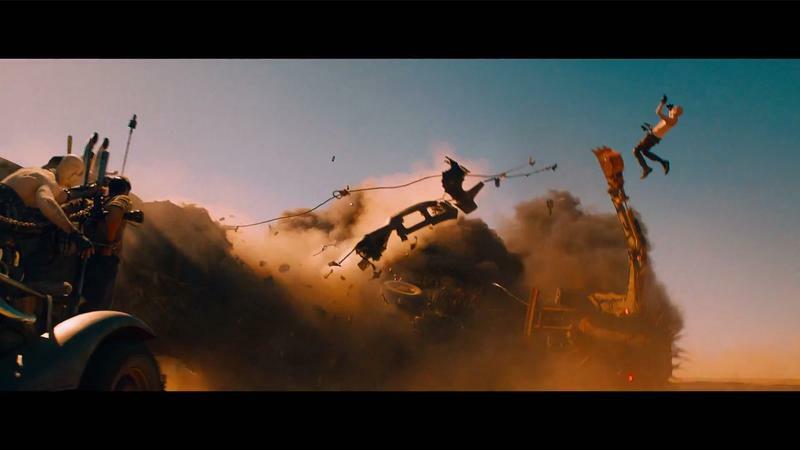 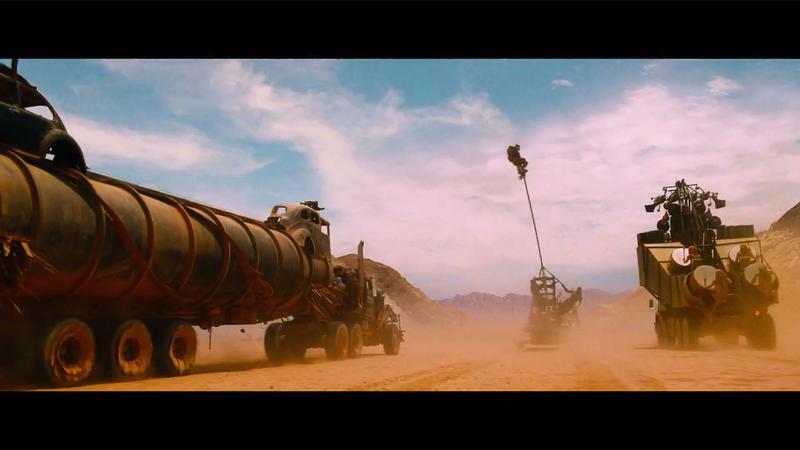 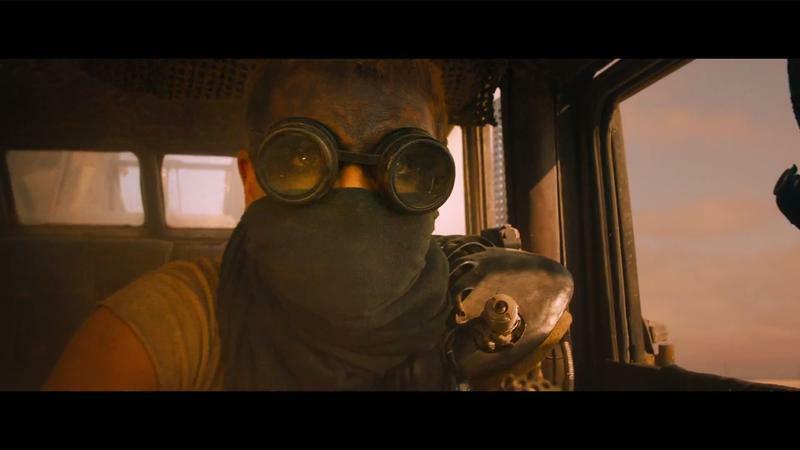 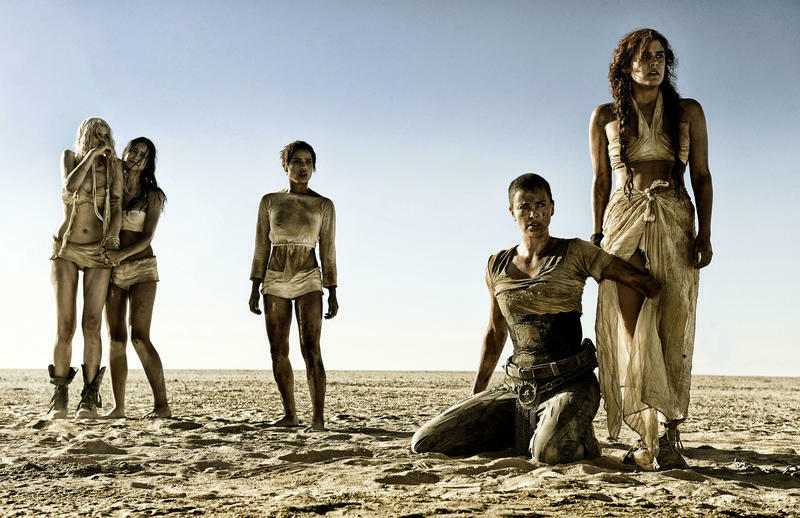 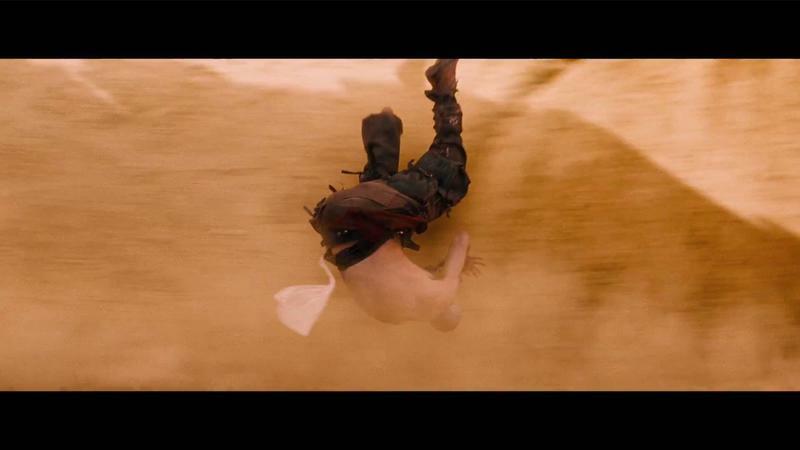 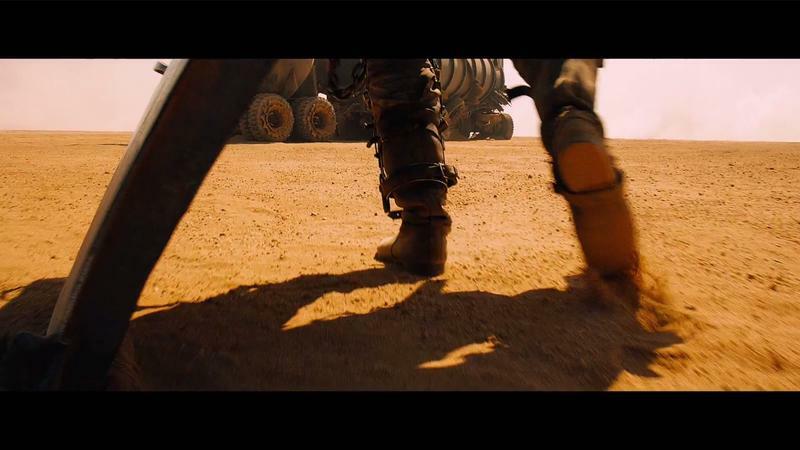 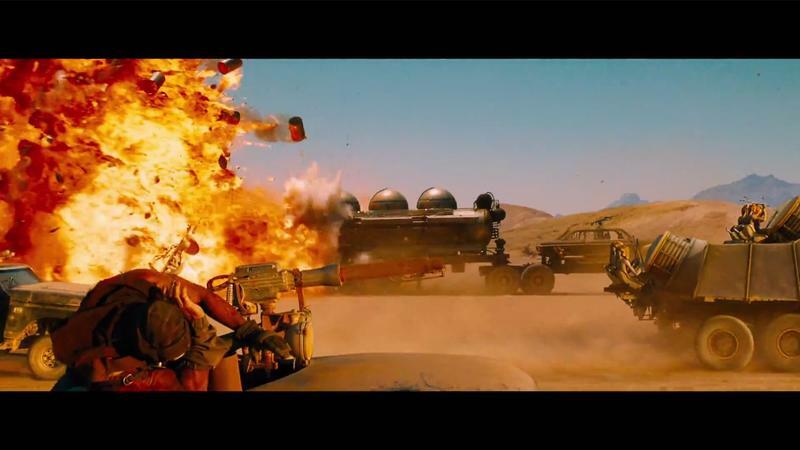 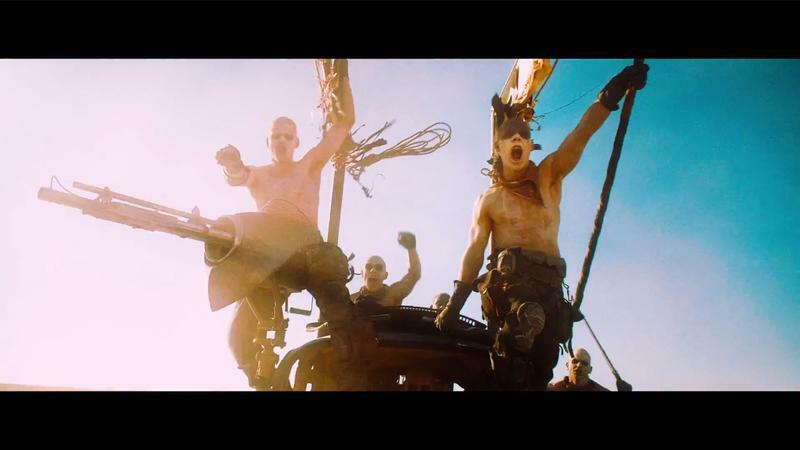 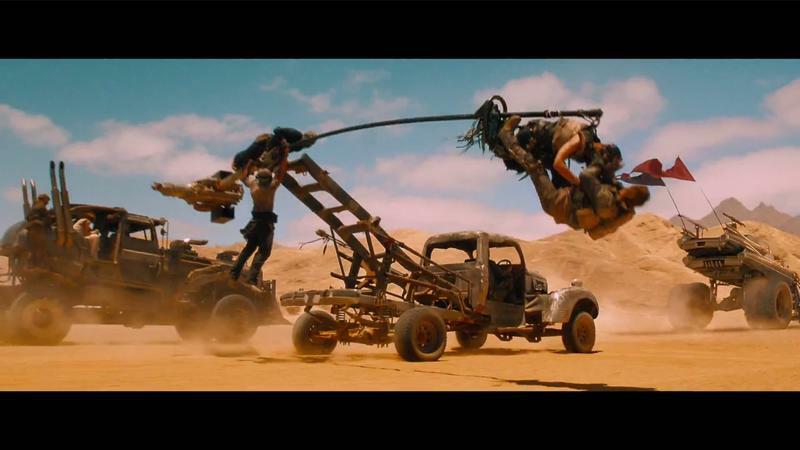 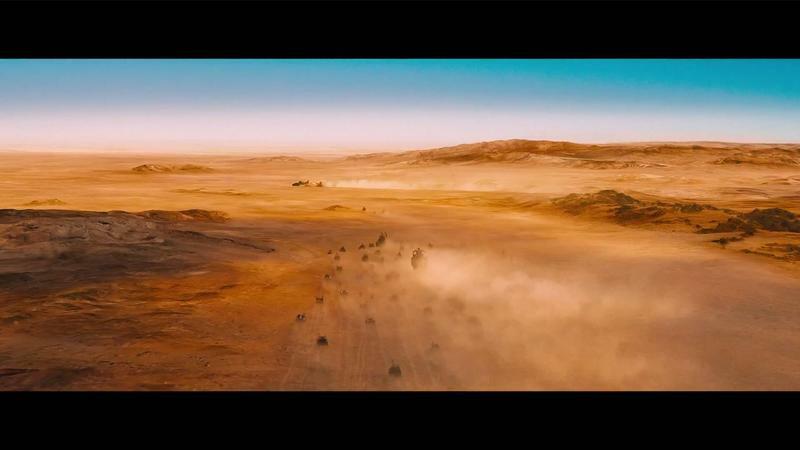 We now live in a world where a Mad Max film has been nominated for best picture. 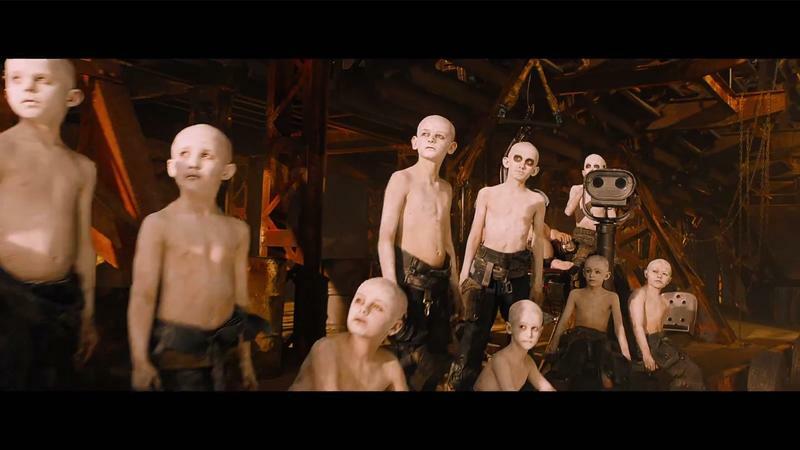 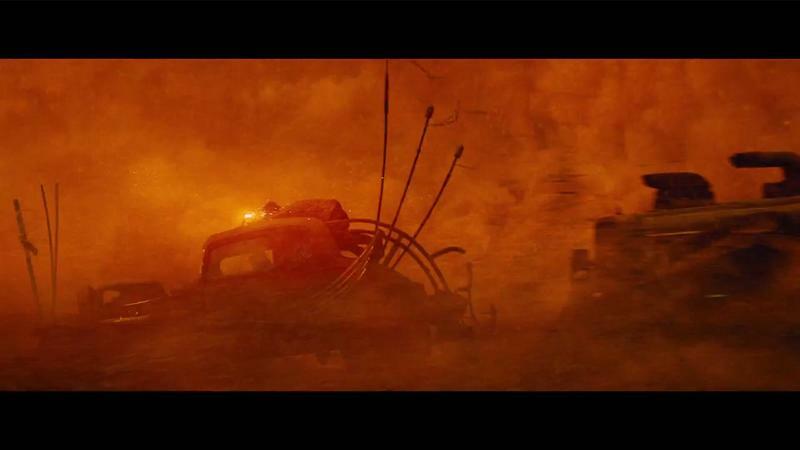 There was a time where sci-fi films just could never seem to catch a break at the Oscars. 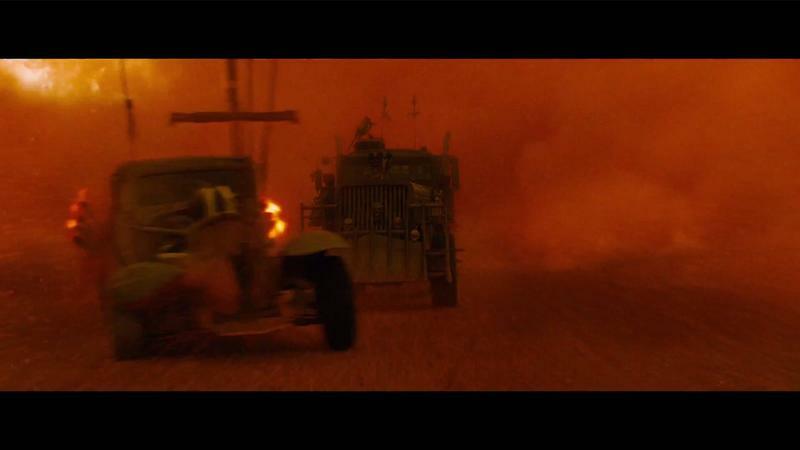 Sure, they always were nominated for sound editing or effects, but nods for writing, directing, acting and best picture were few and far between. 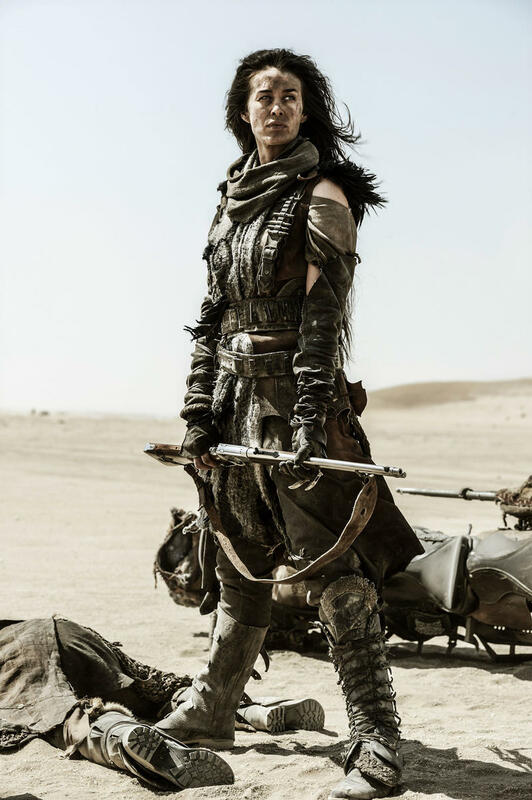 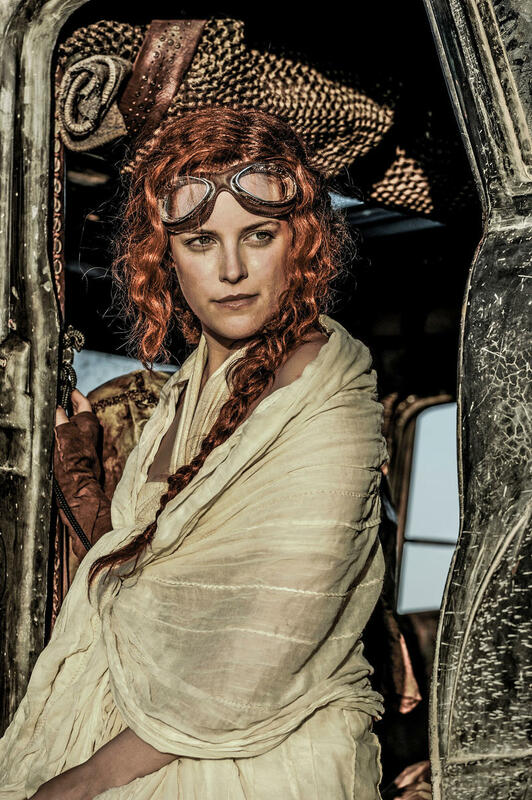 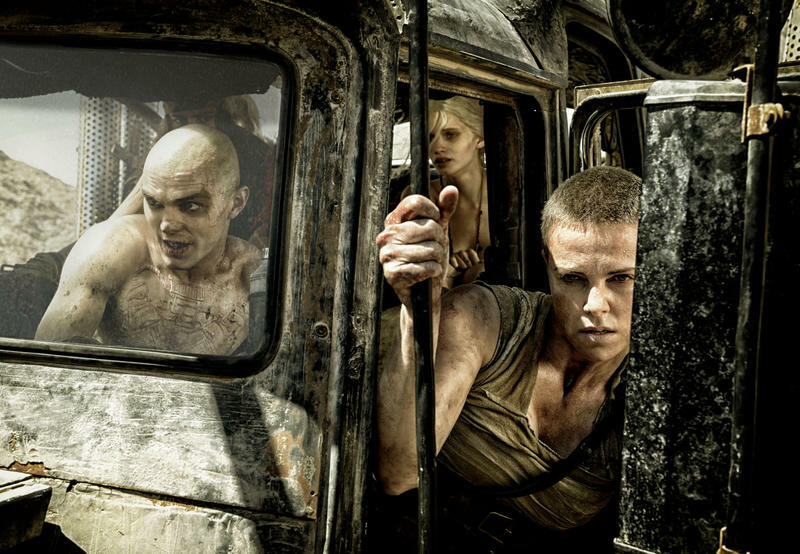 Star Wars: The Force Awakens has plenty of technical nominations this year, but seeing Mad Max: Fury Road up for best picture with George Miller nominated for best director is a bit of a mind bender. 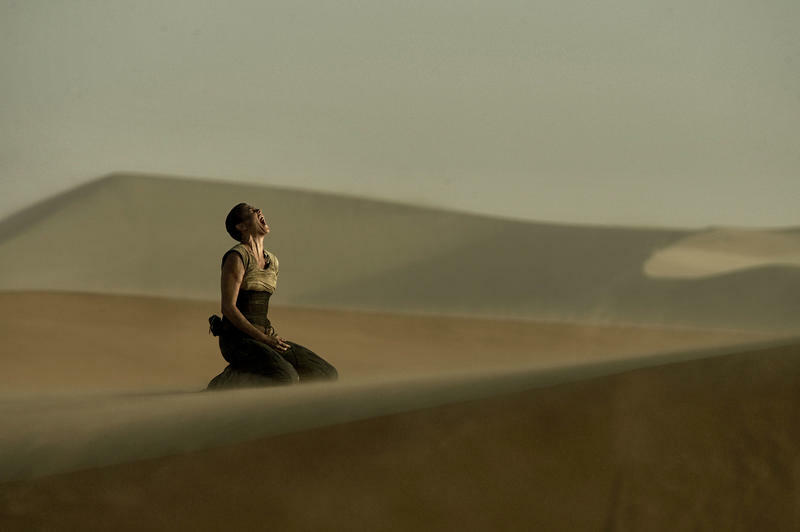 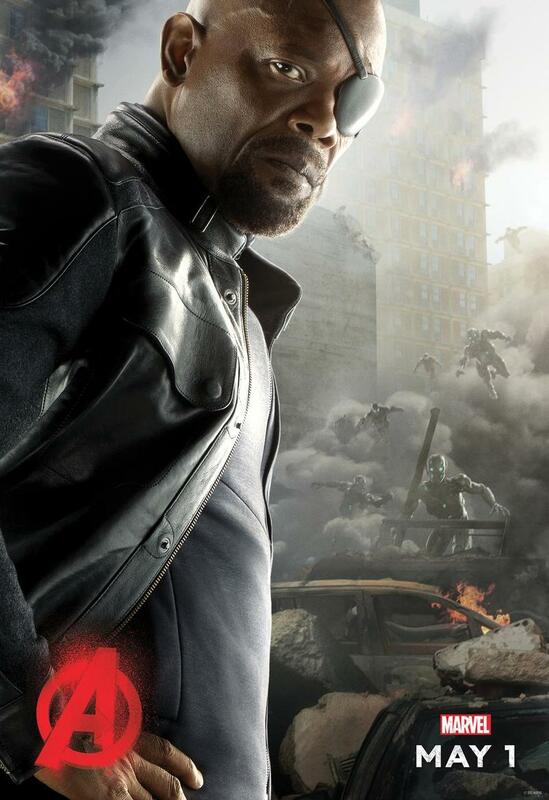 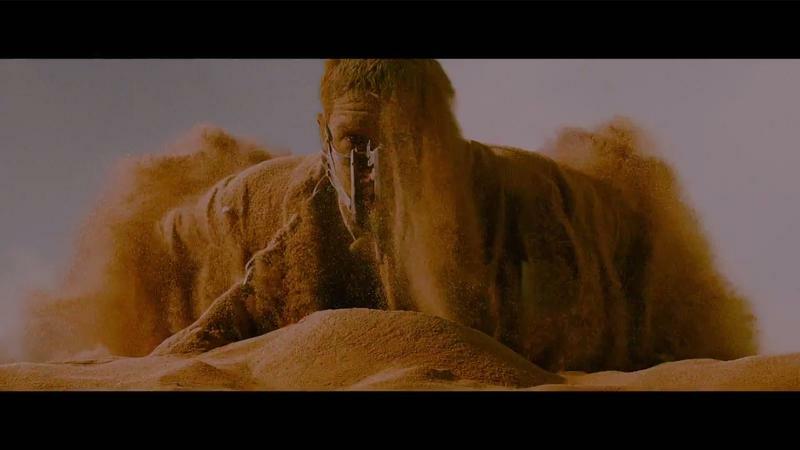 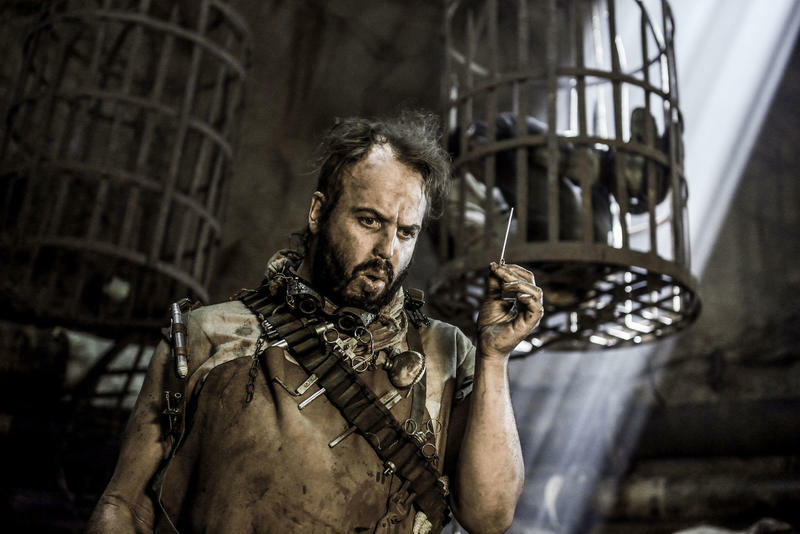 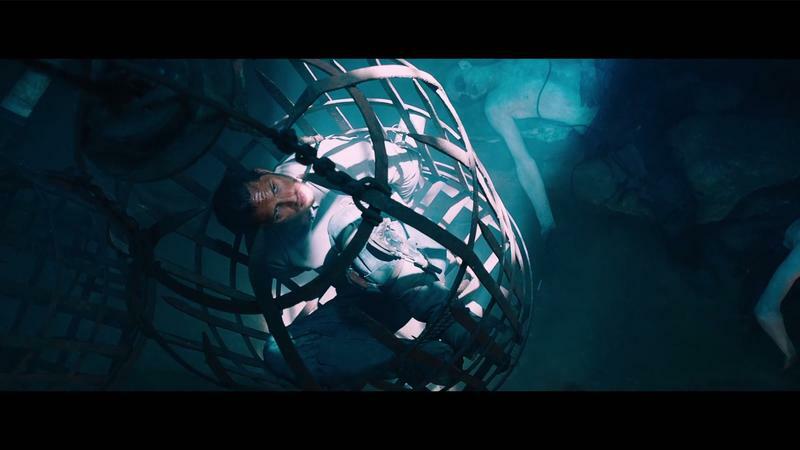 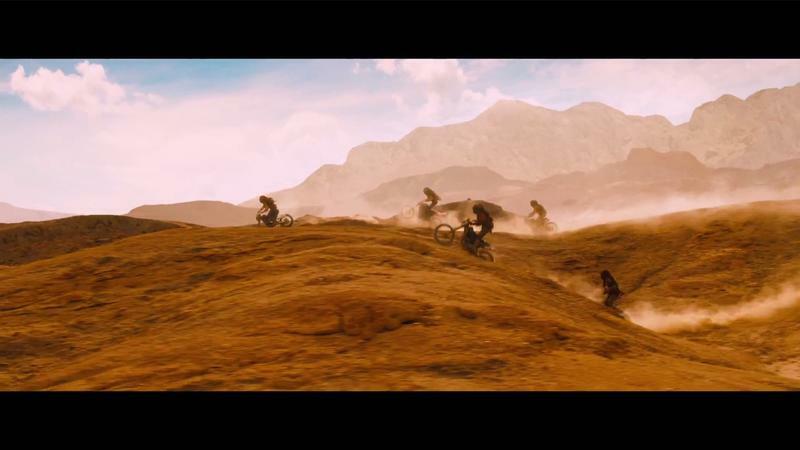 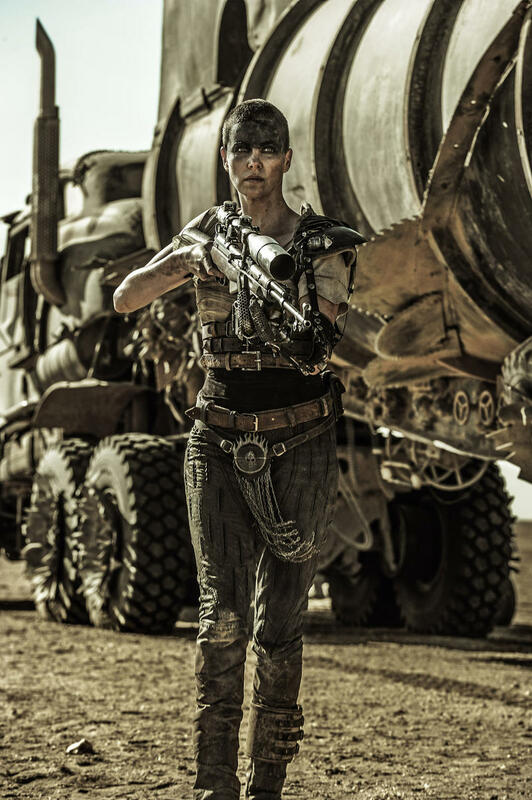 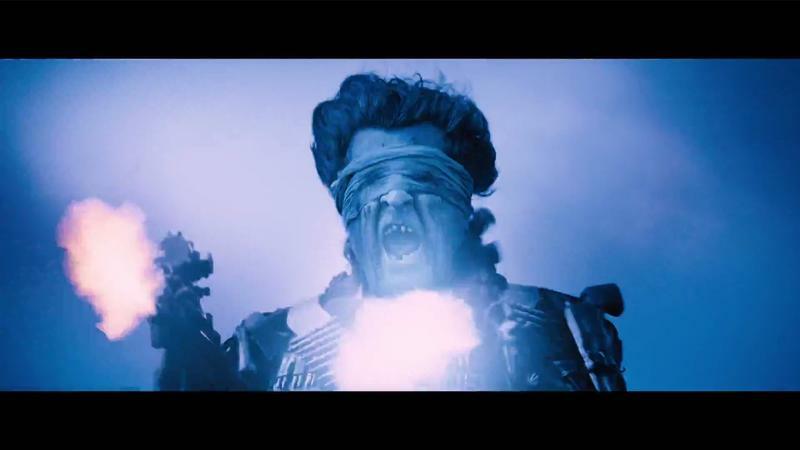 The post apocalyptic thriller also received recognition in categories such as visual effects, sound mixing, sound editing, makeup, hair styling, editing and cinematography. 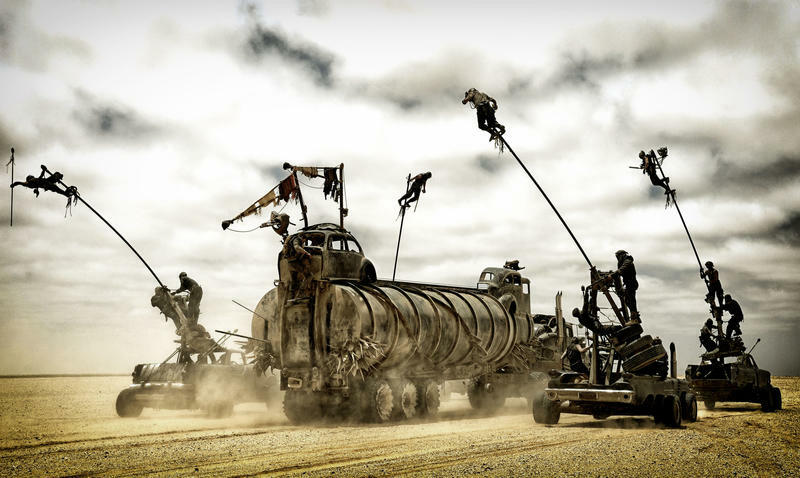 The best picture category this year is a mixed bag, and with The Revenant up with 12 nominations total, it looks like the film to beat. 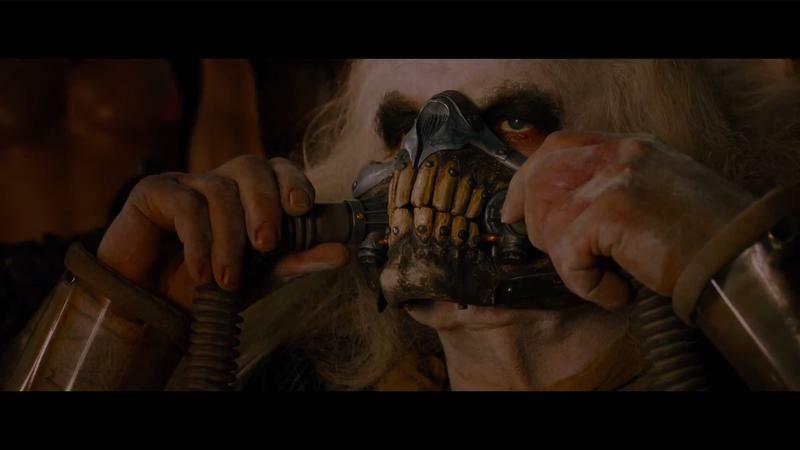 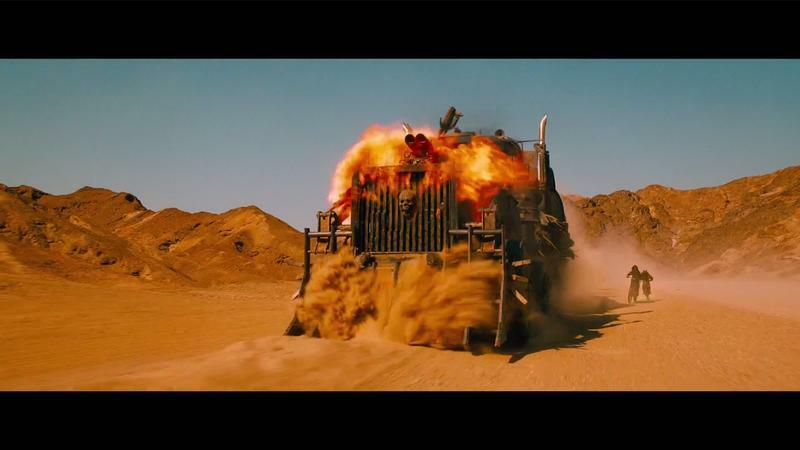 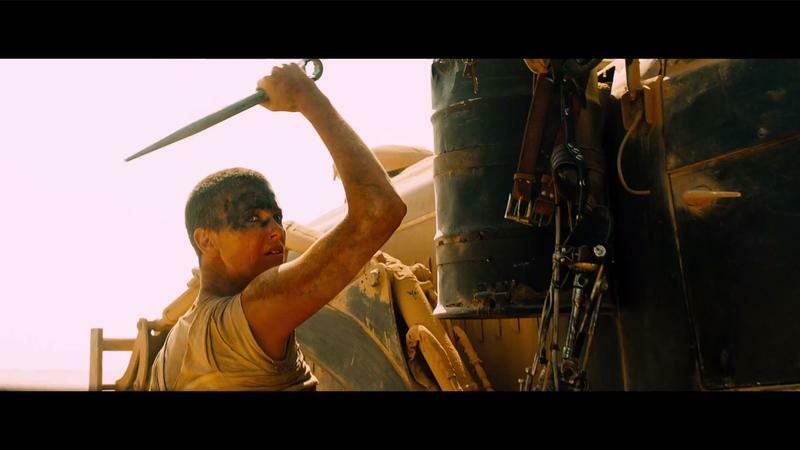 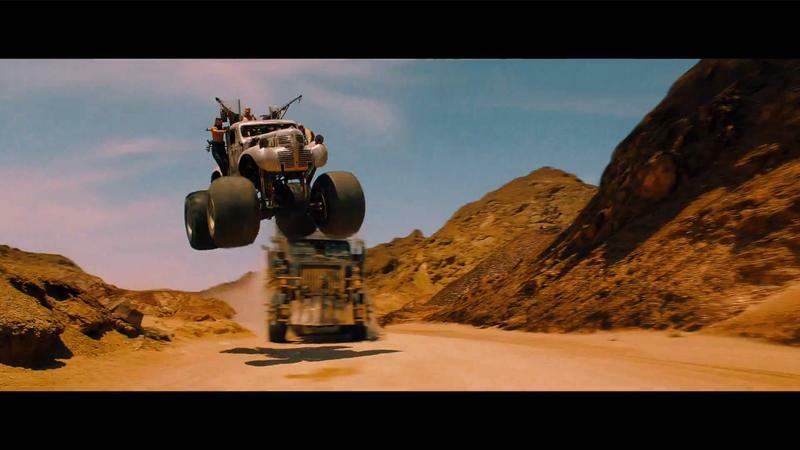 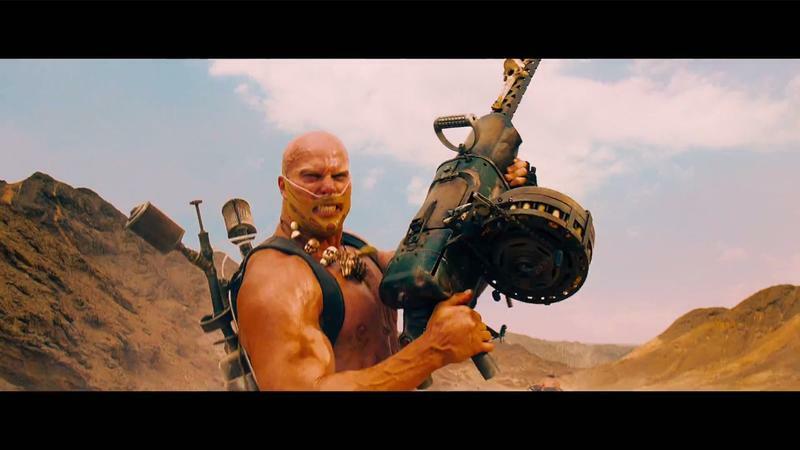 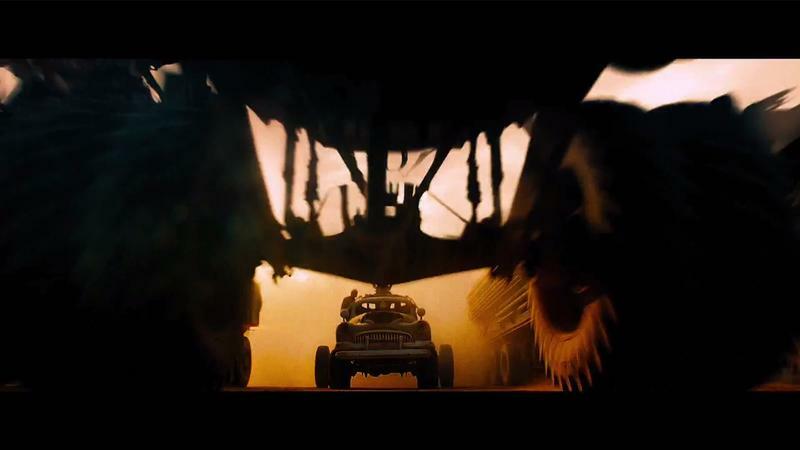 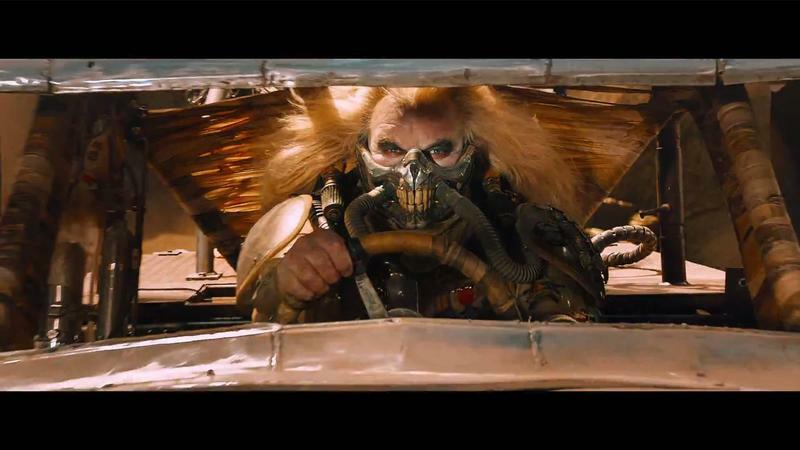 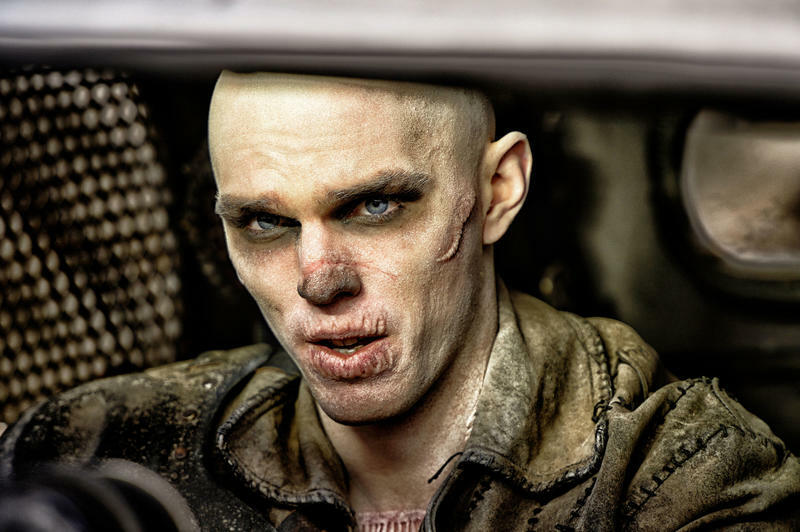 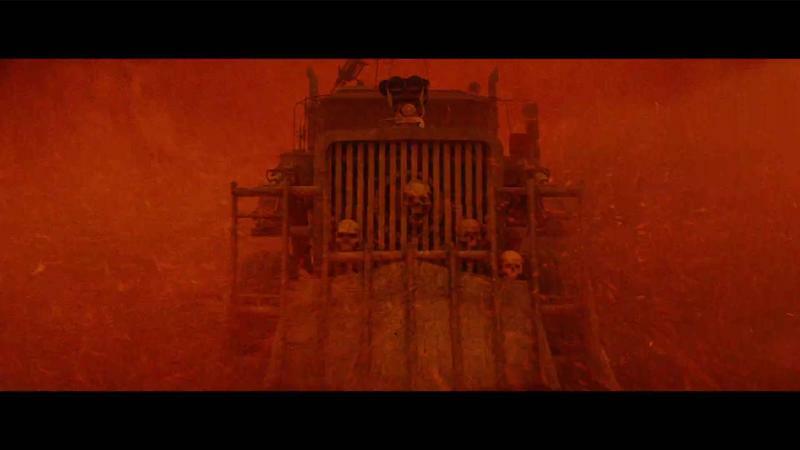 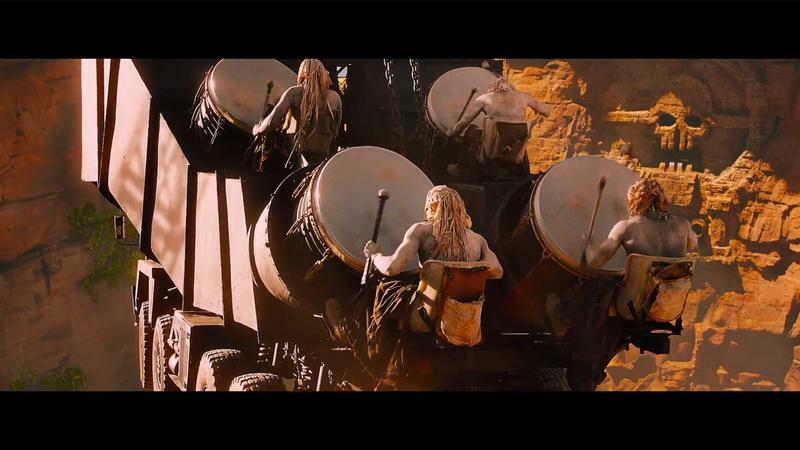 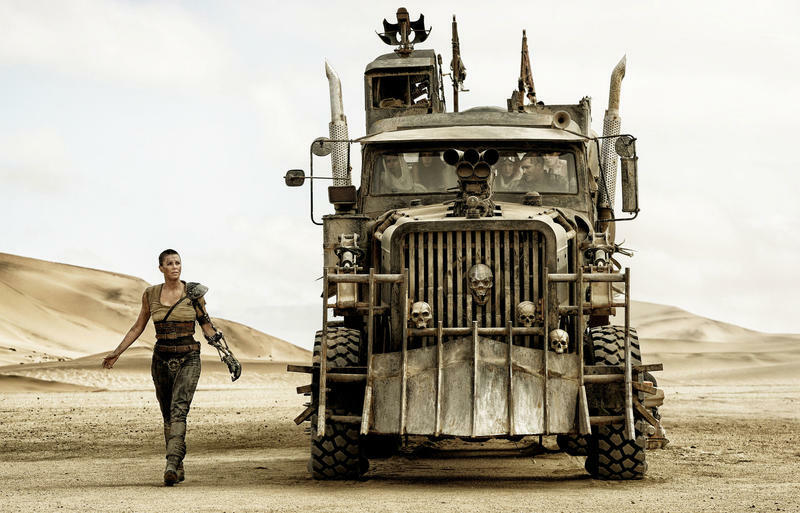 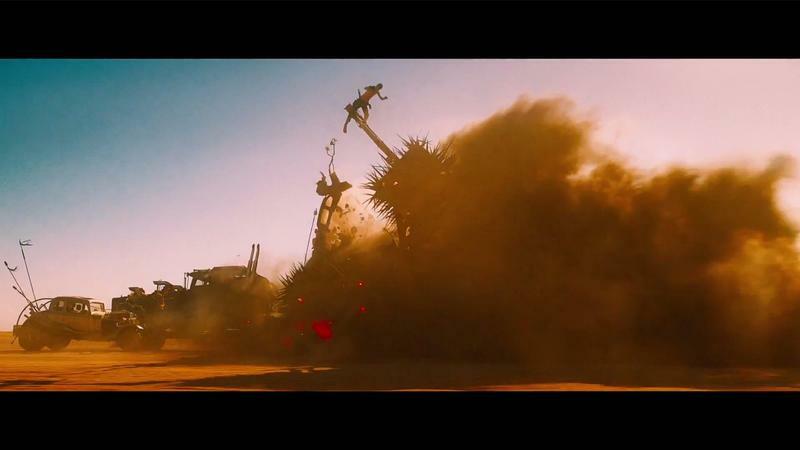 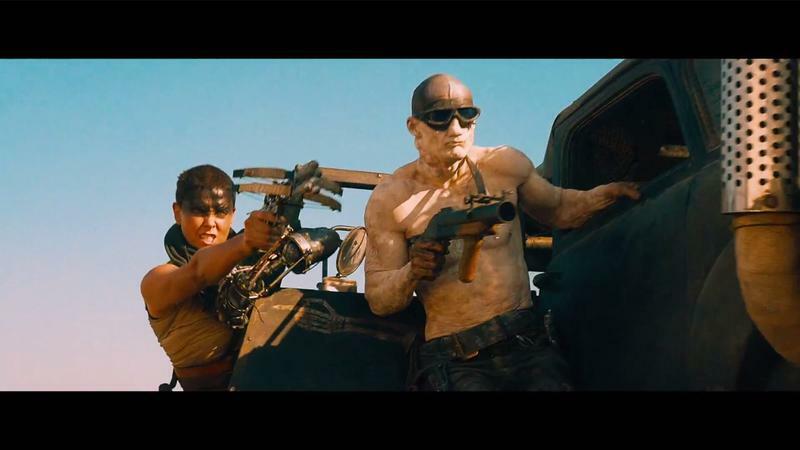 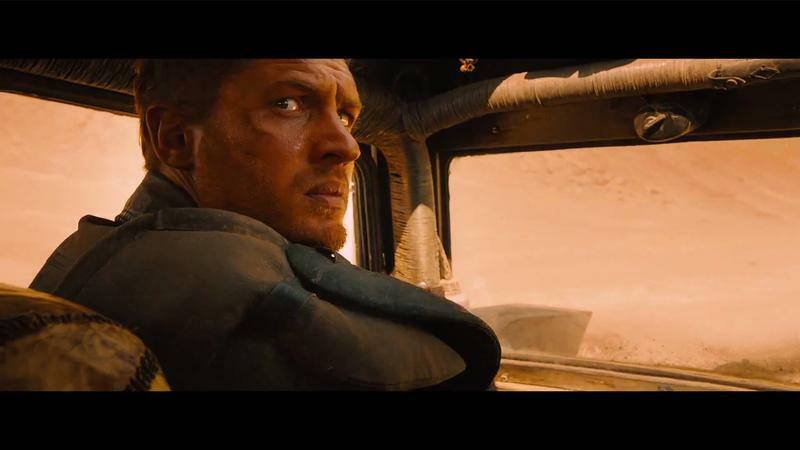 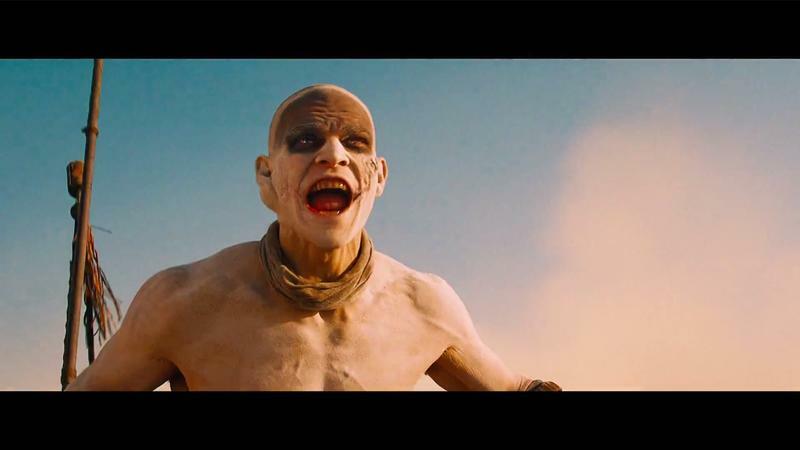 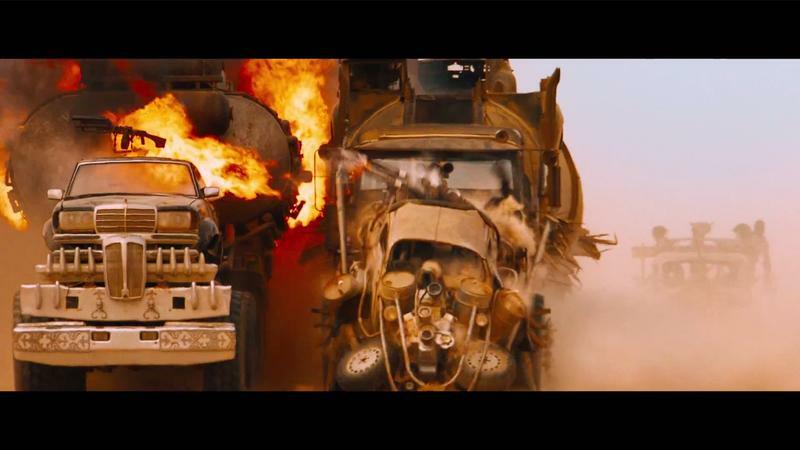 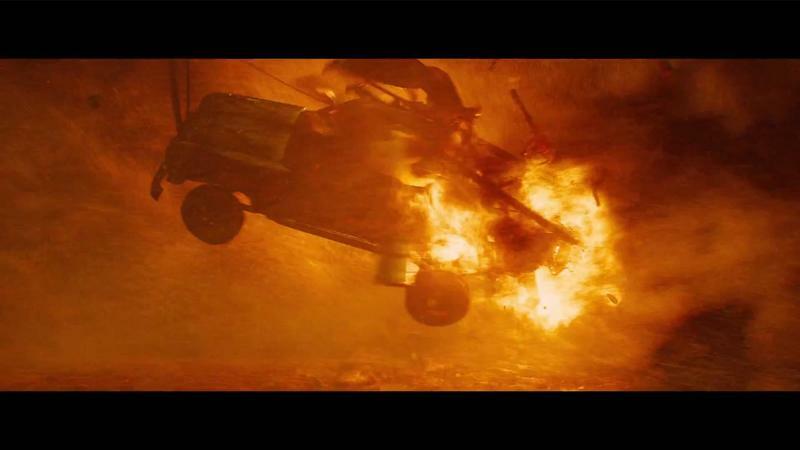 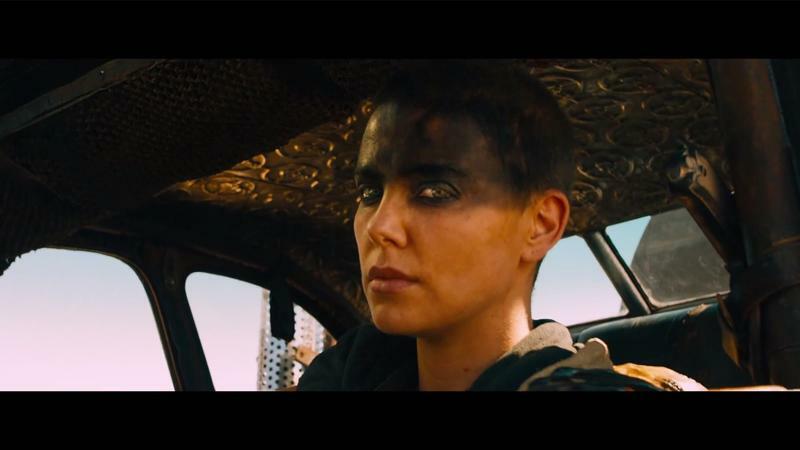 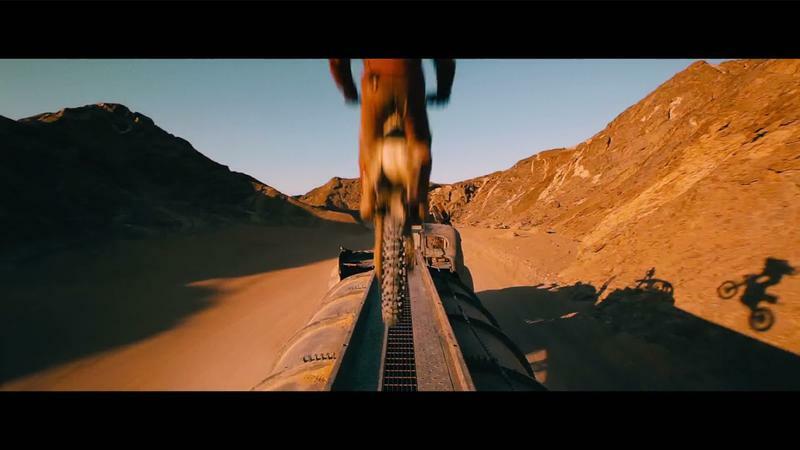 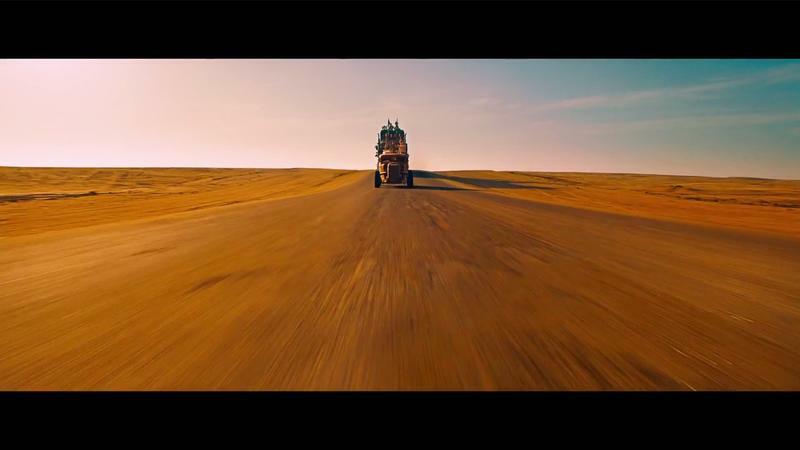 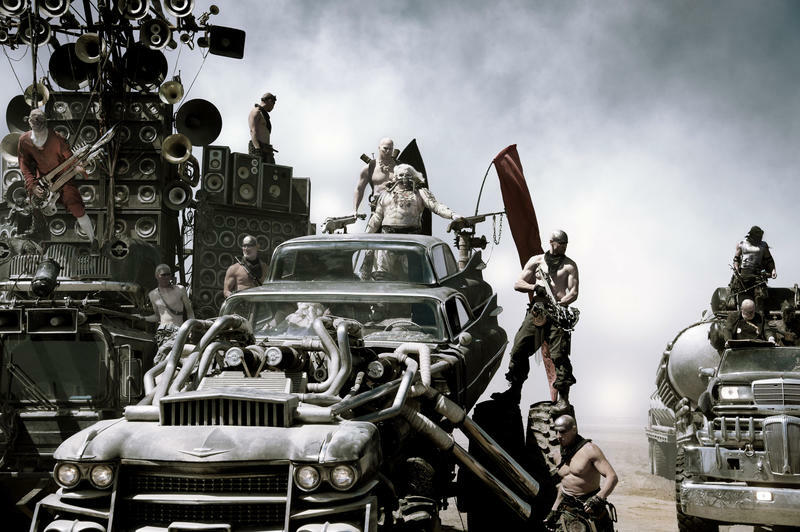 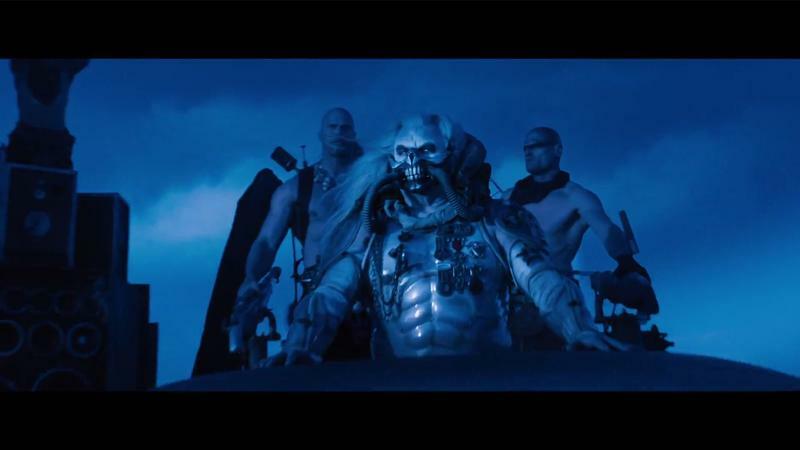 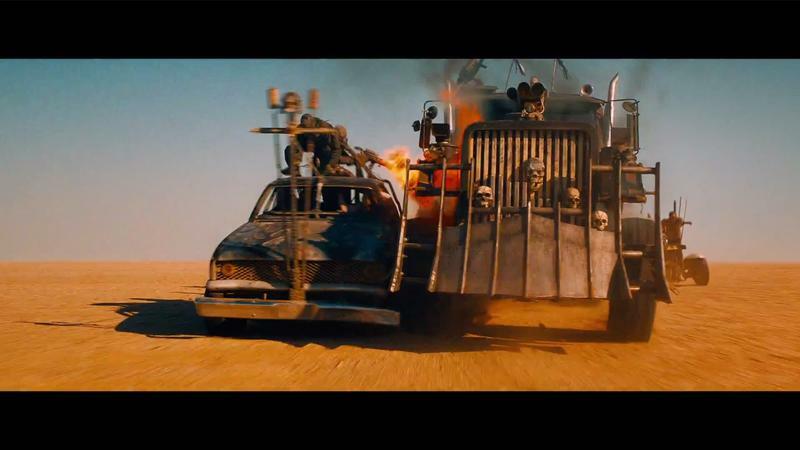 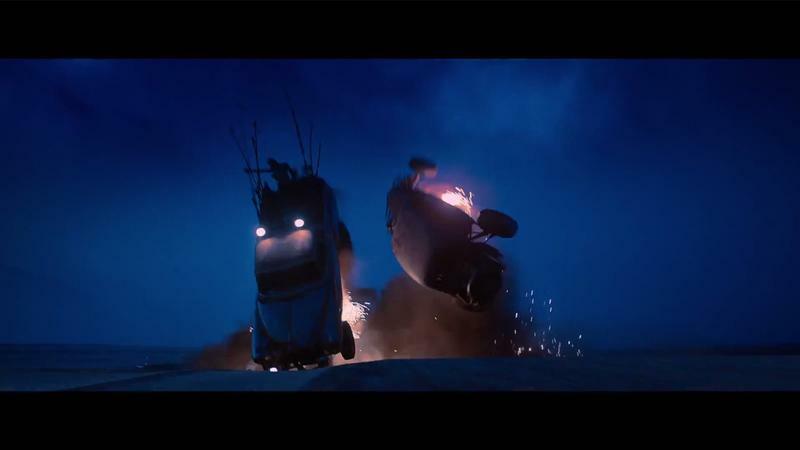 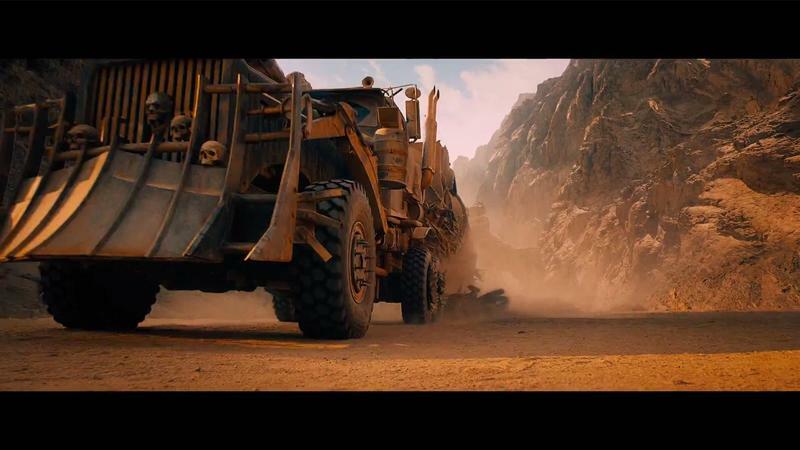 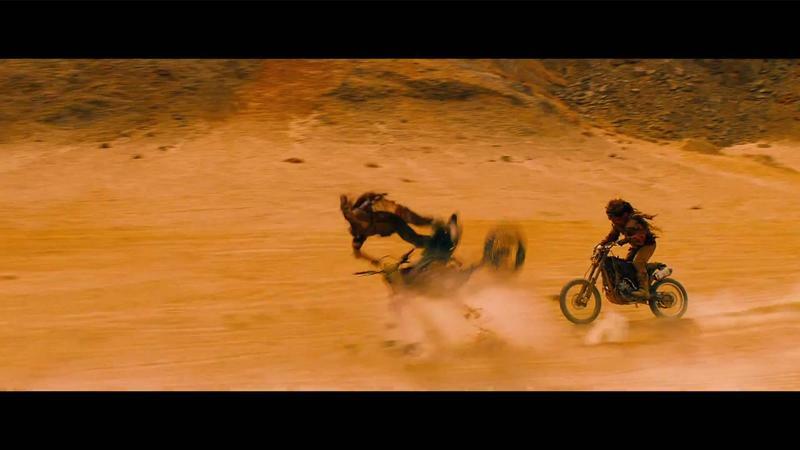 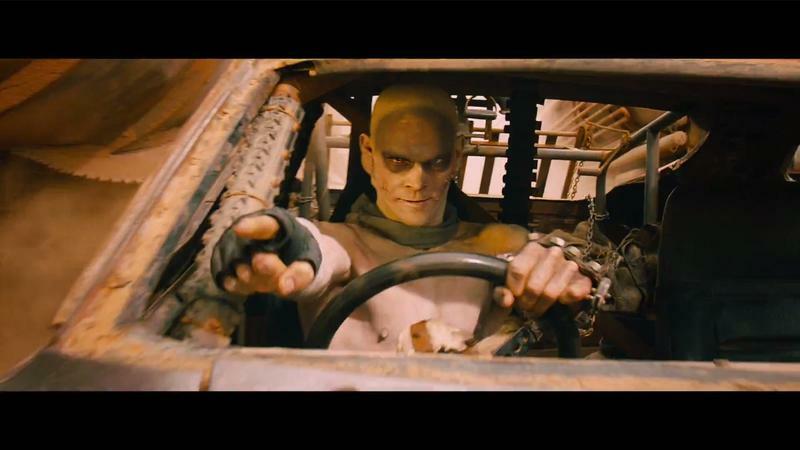 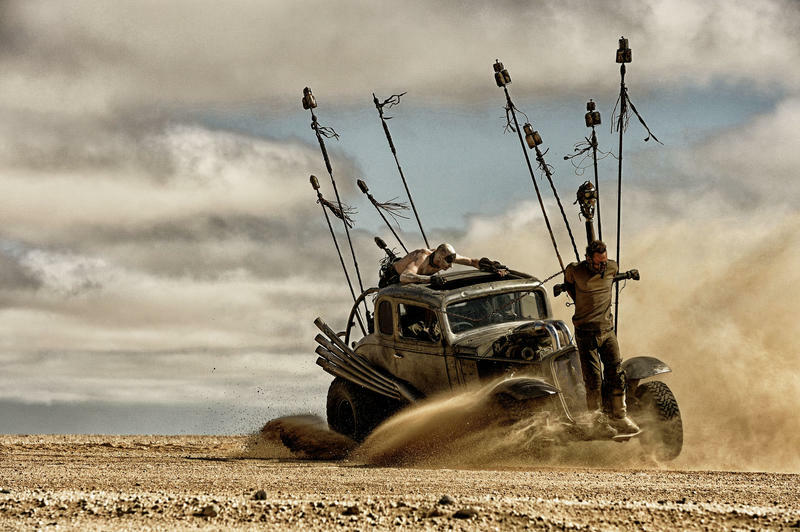 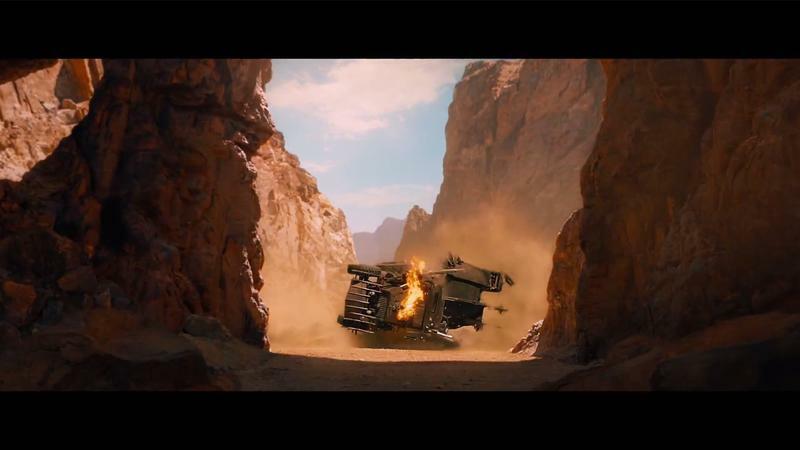 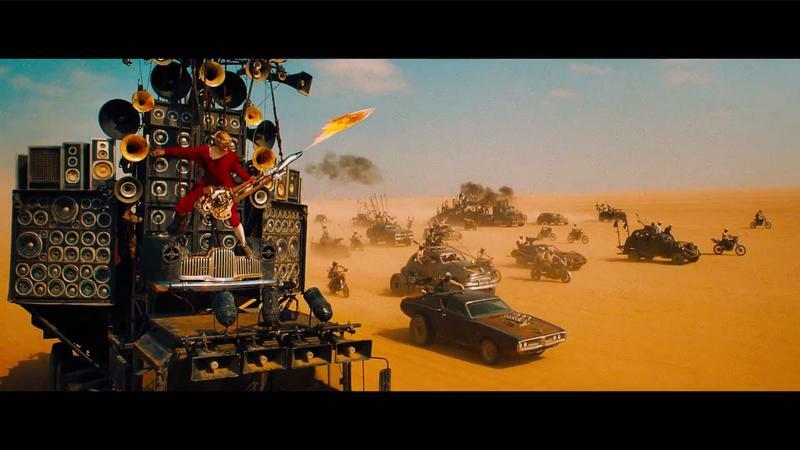 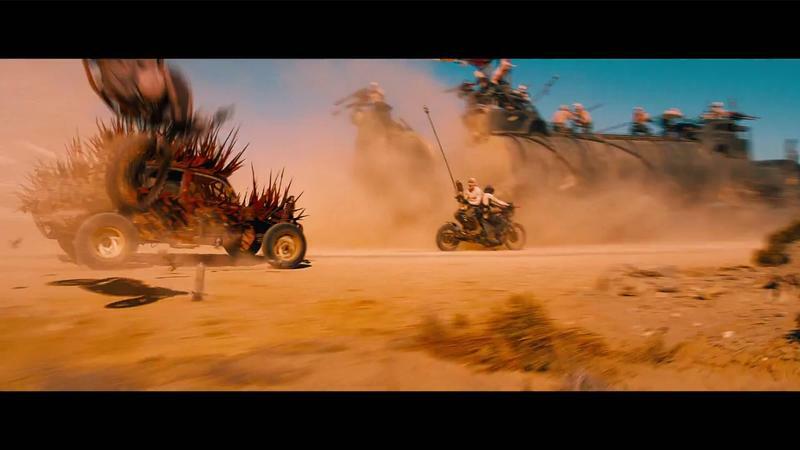 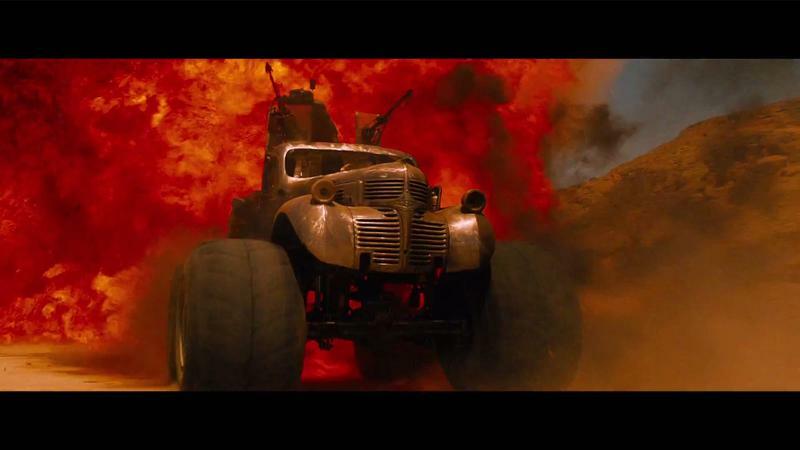 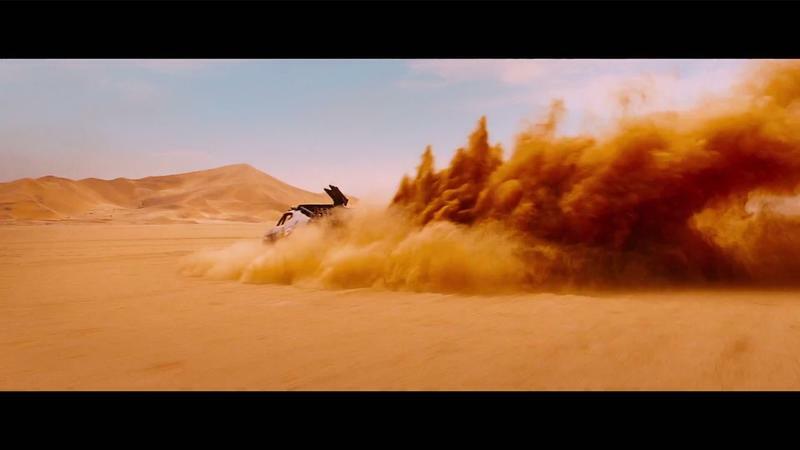 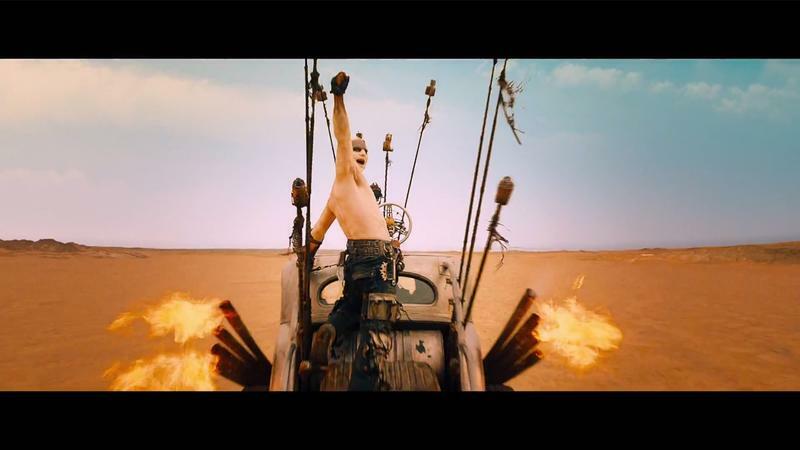 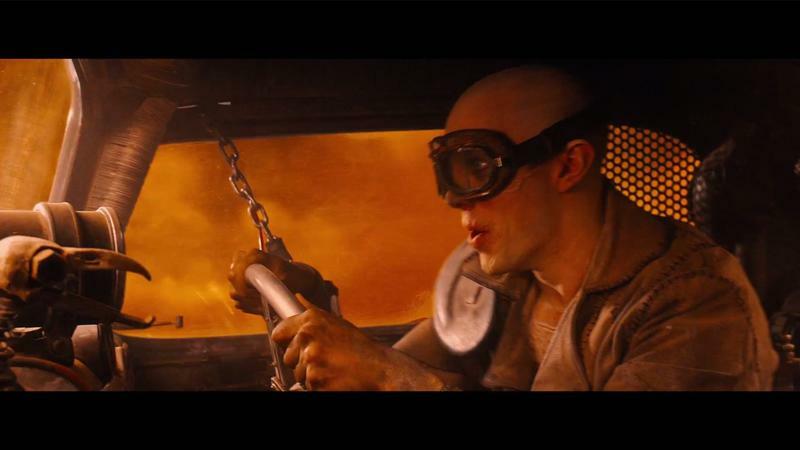 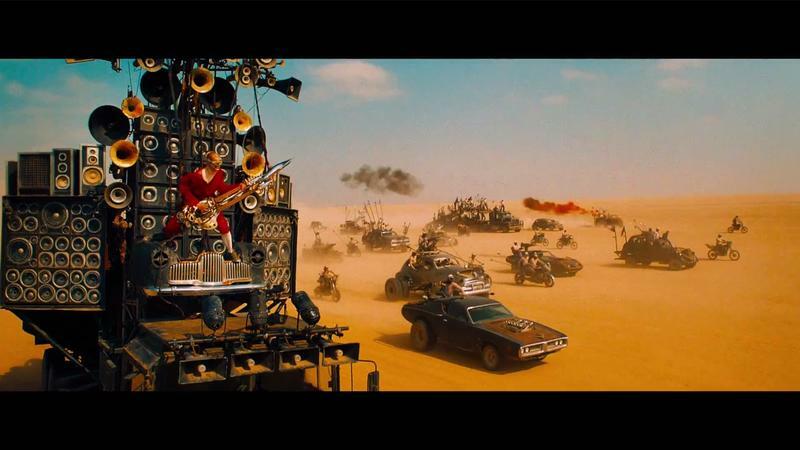 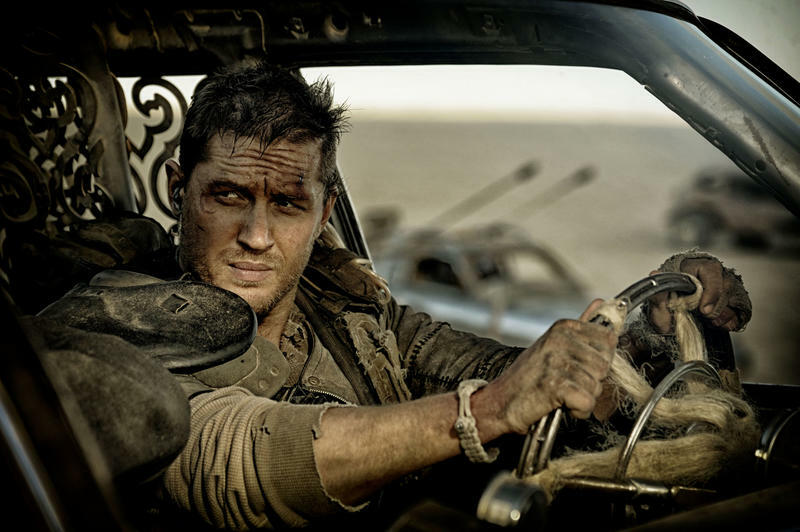 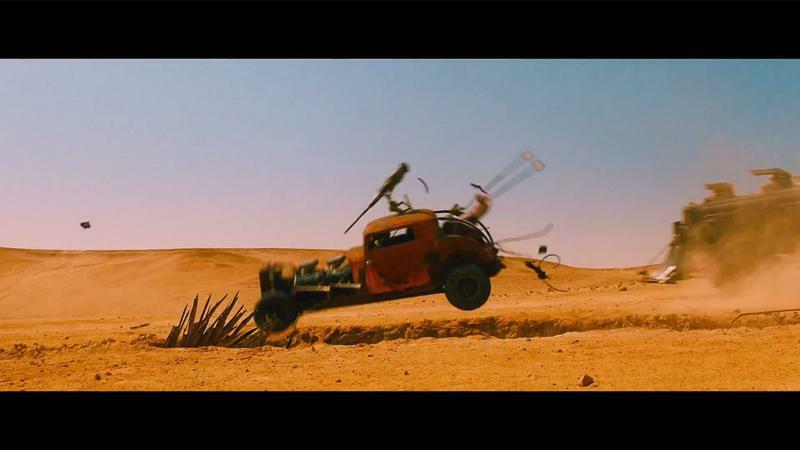 But perhaps Max shall drive down the Fury Road, all shiny and chrome, to victory.